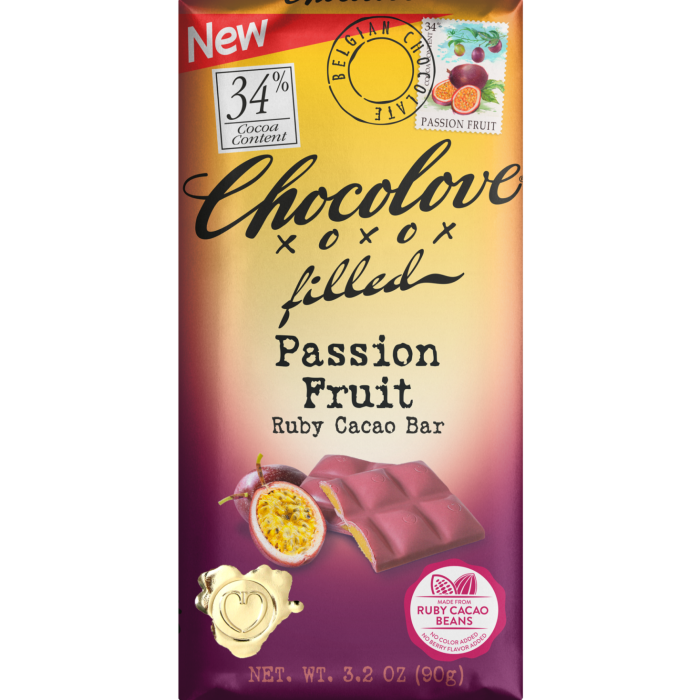 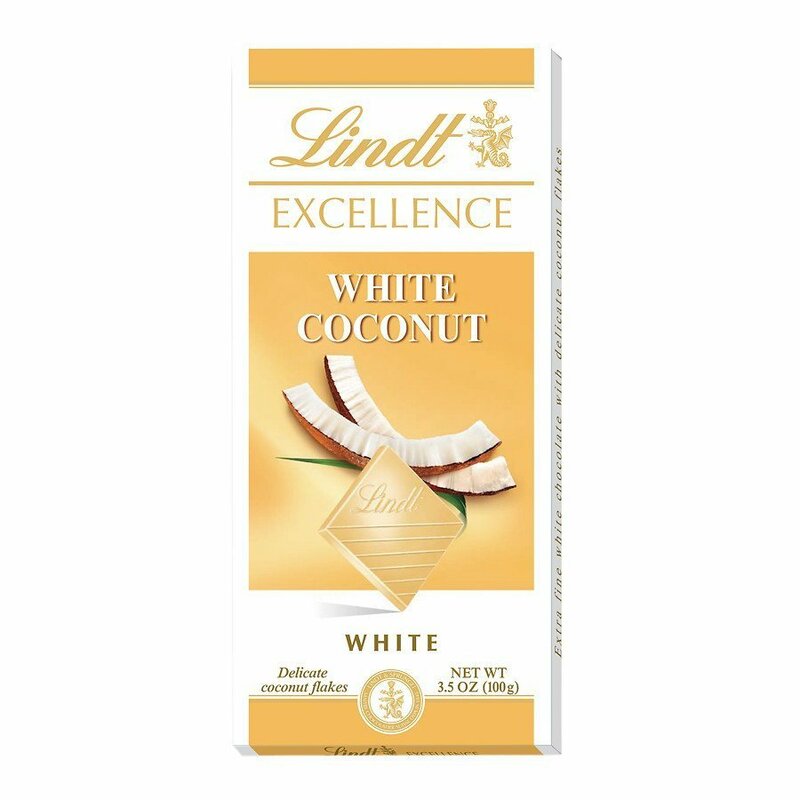 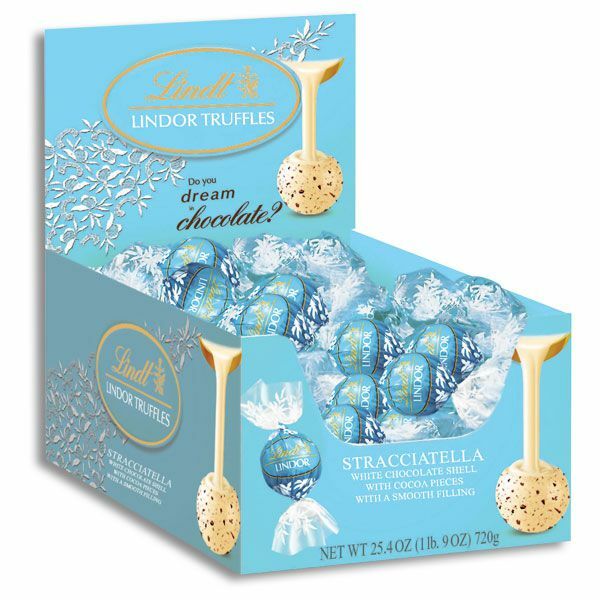 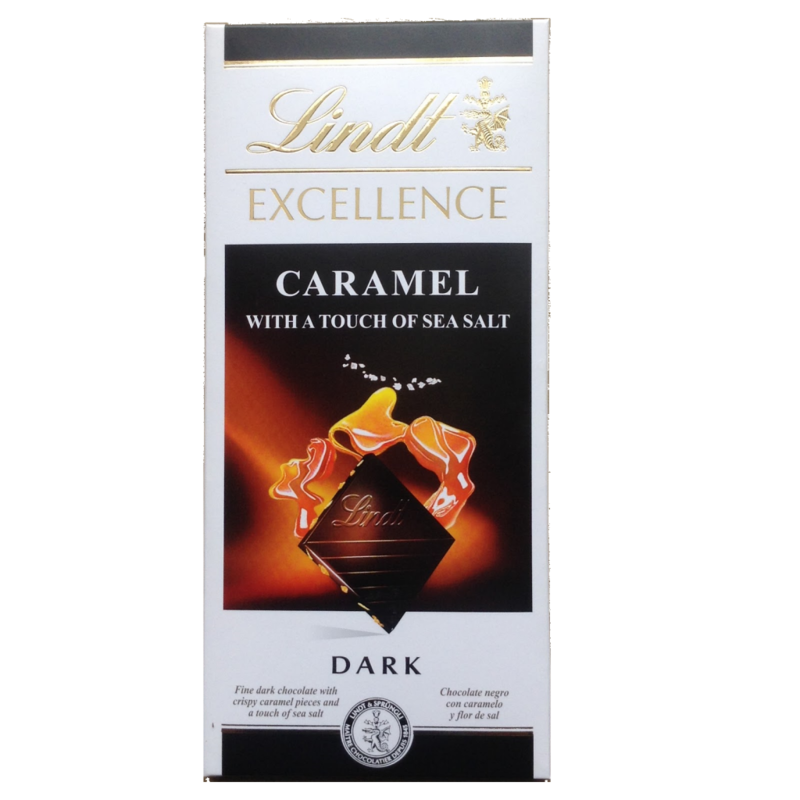 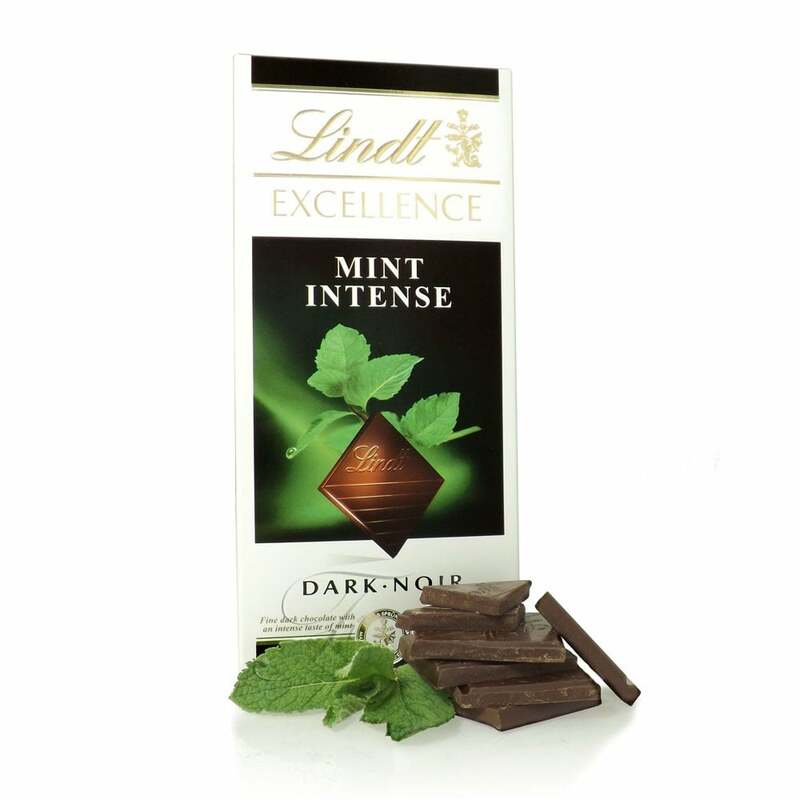 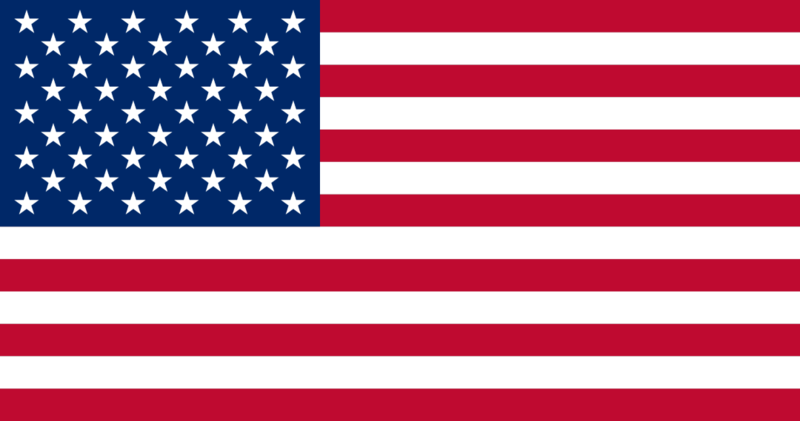 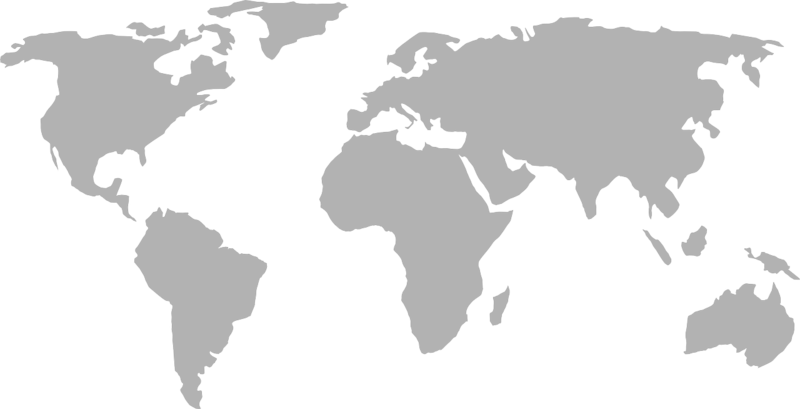 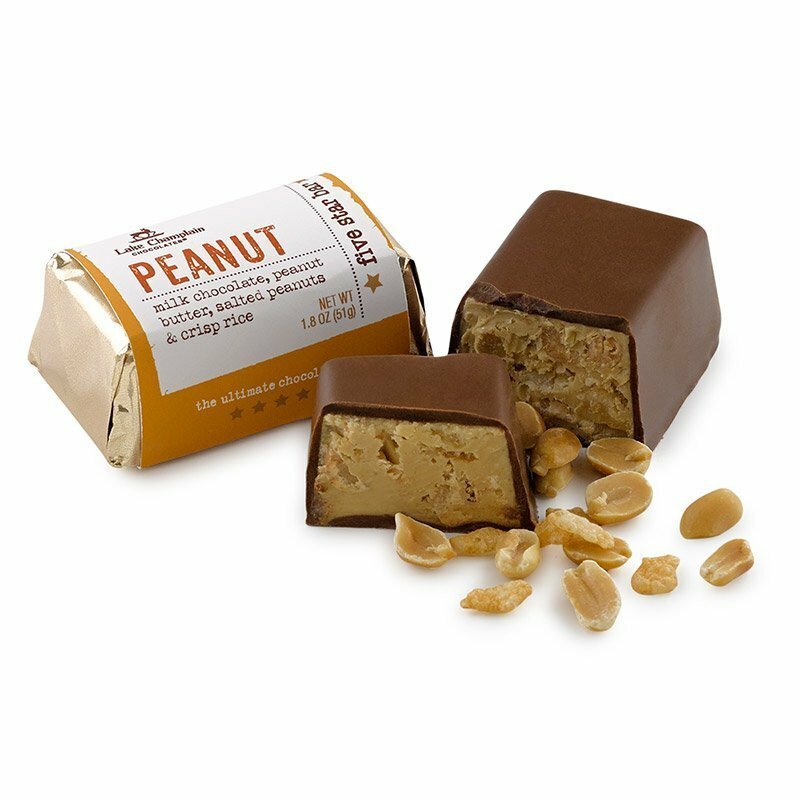 At World Wide Chocolate, we are proud to include brands from the U.S. in our fine selection of chocolates from around the world. 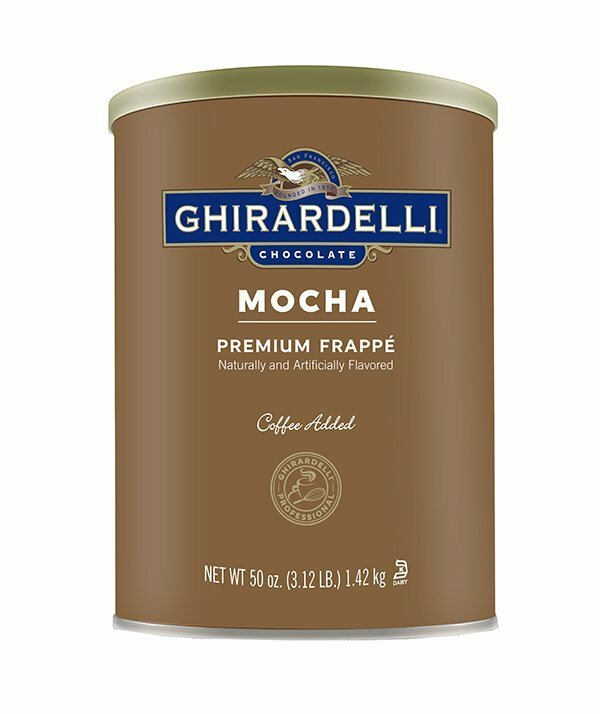 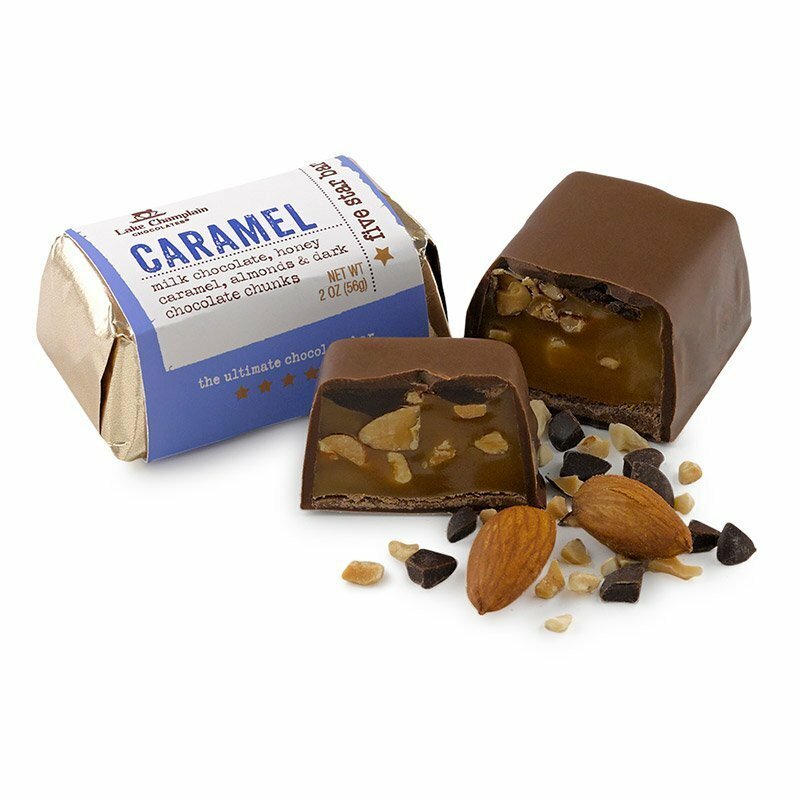 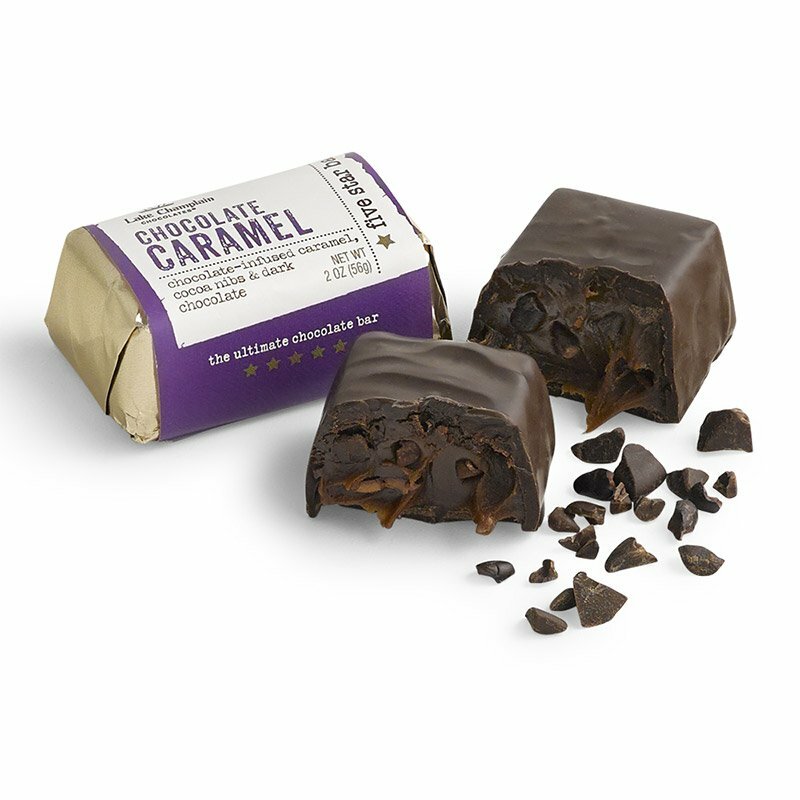 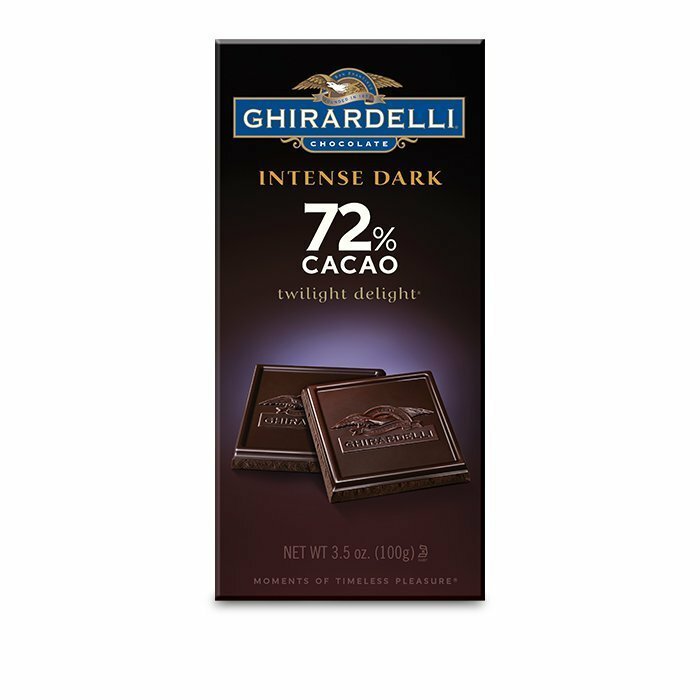 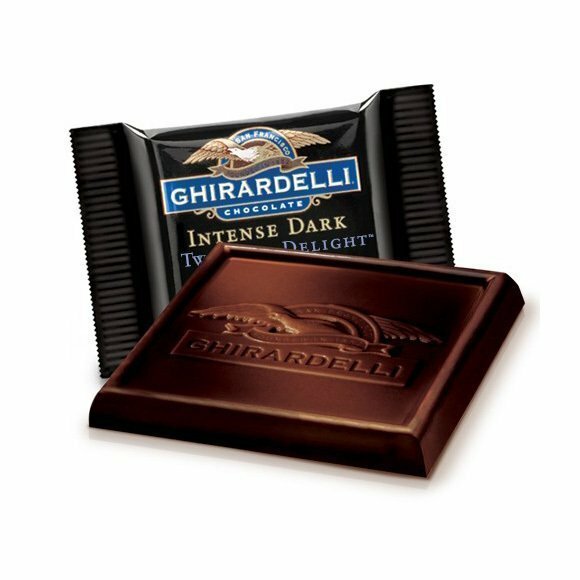 Our lineup of American chocolate brands includes Guittard, Ghirardelli, Scharffen Berger, Potomac Chocolate, Taza Chocolate, Blommer Chocolate Company and more. 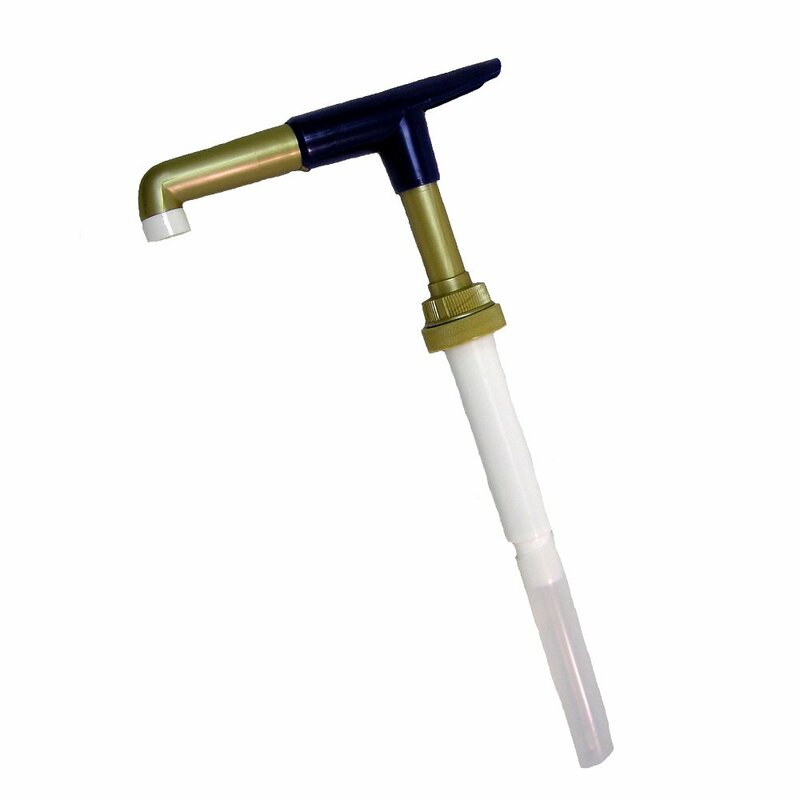 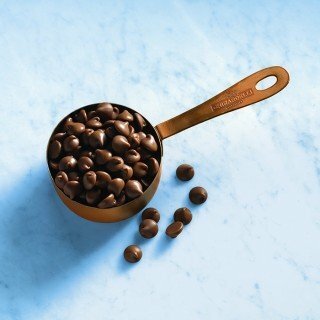 These prestigious brands are based throughout different parts of the country and are renowned for their unique specialties and techniques. 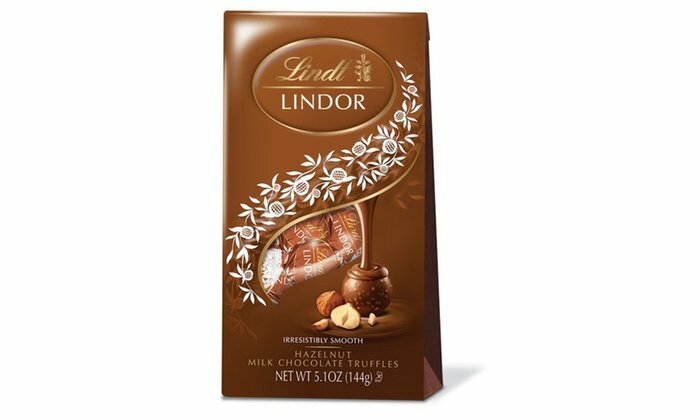 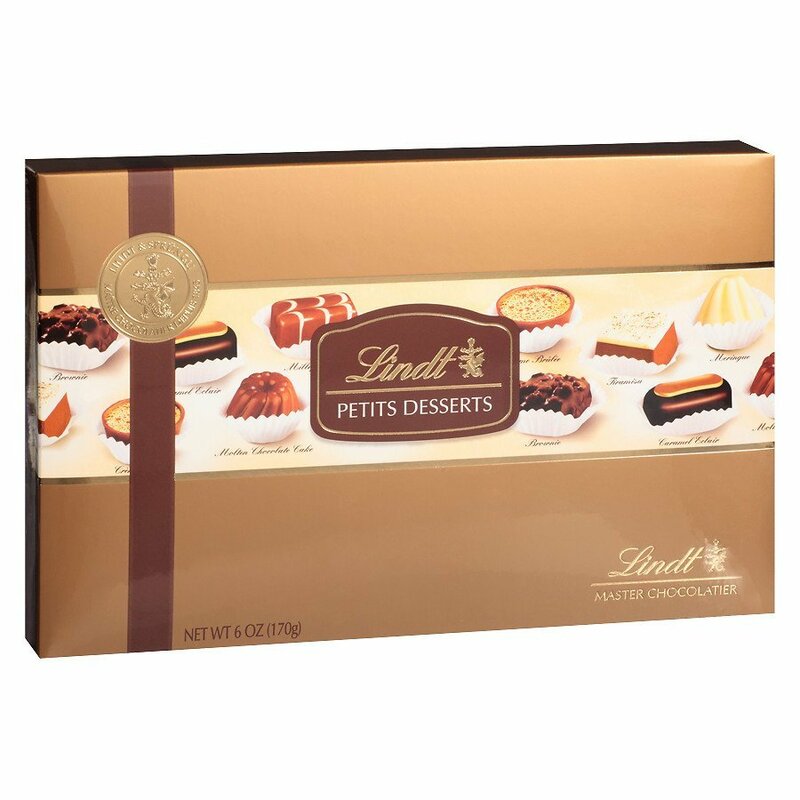 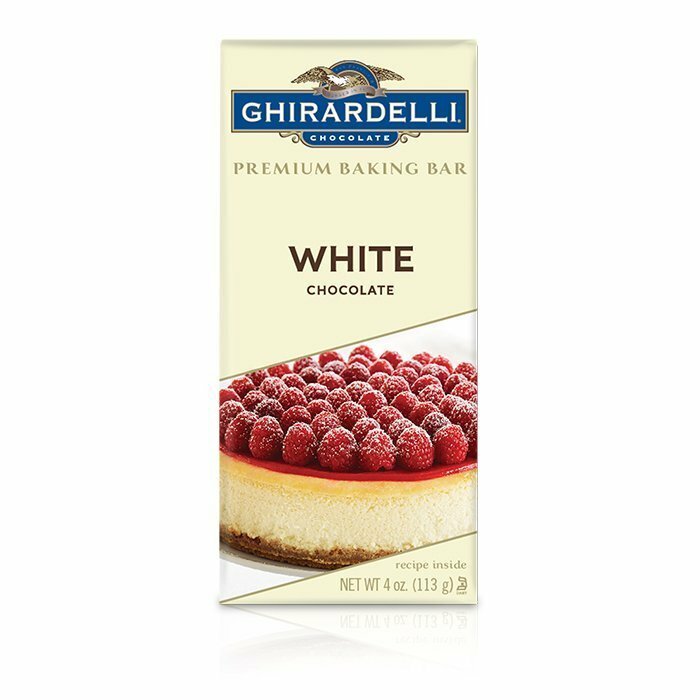 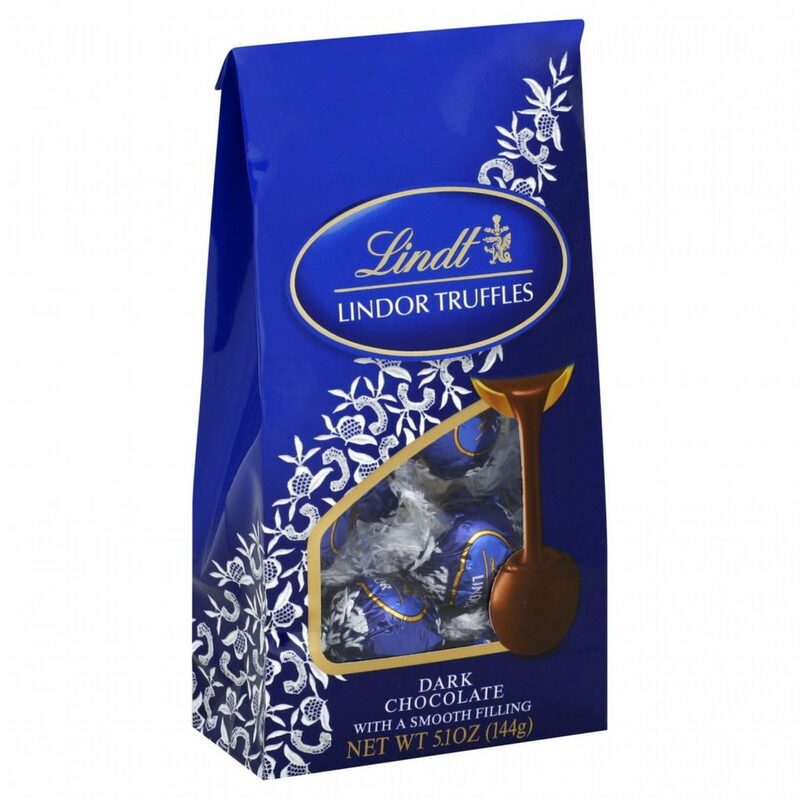 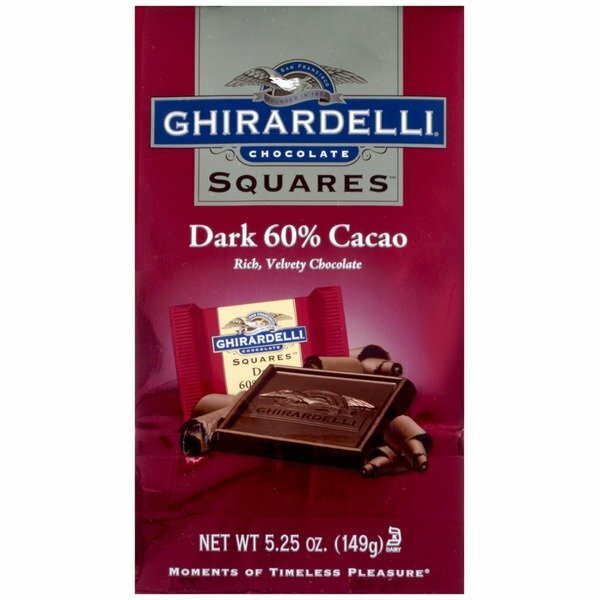 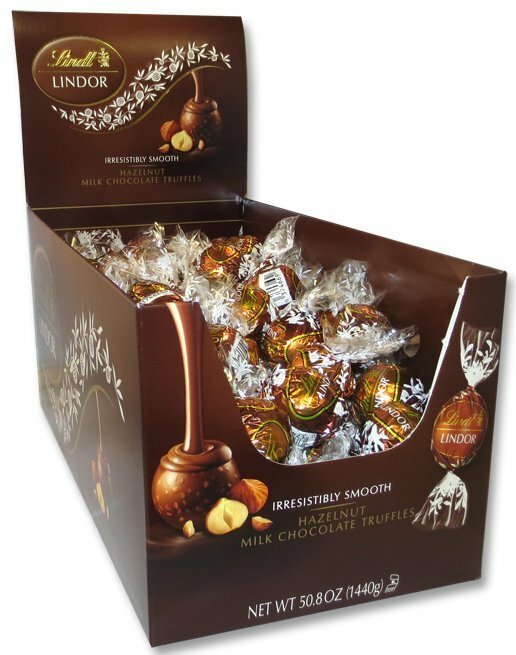 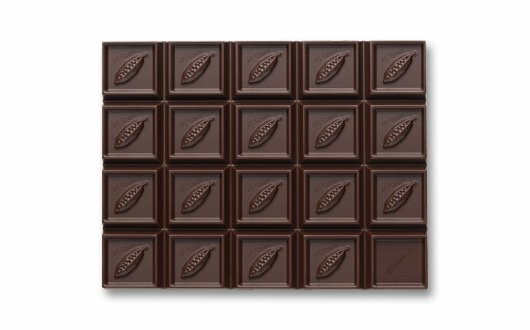 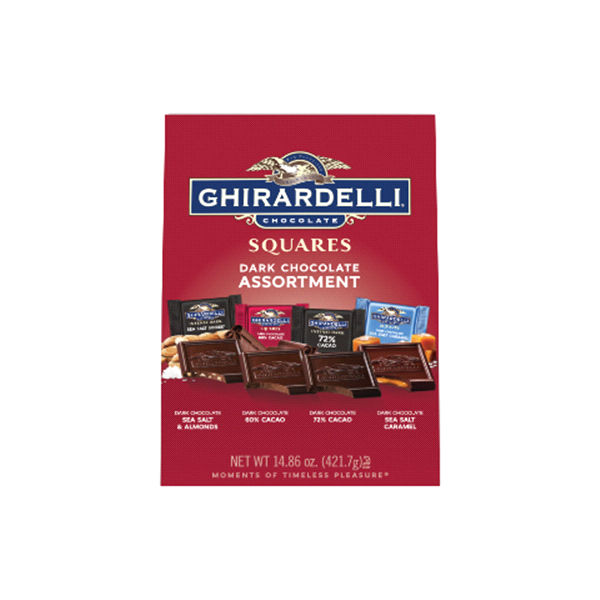 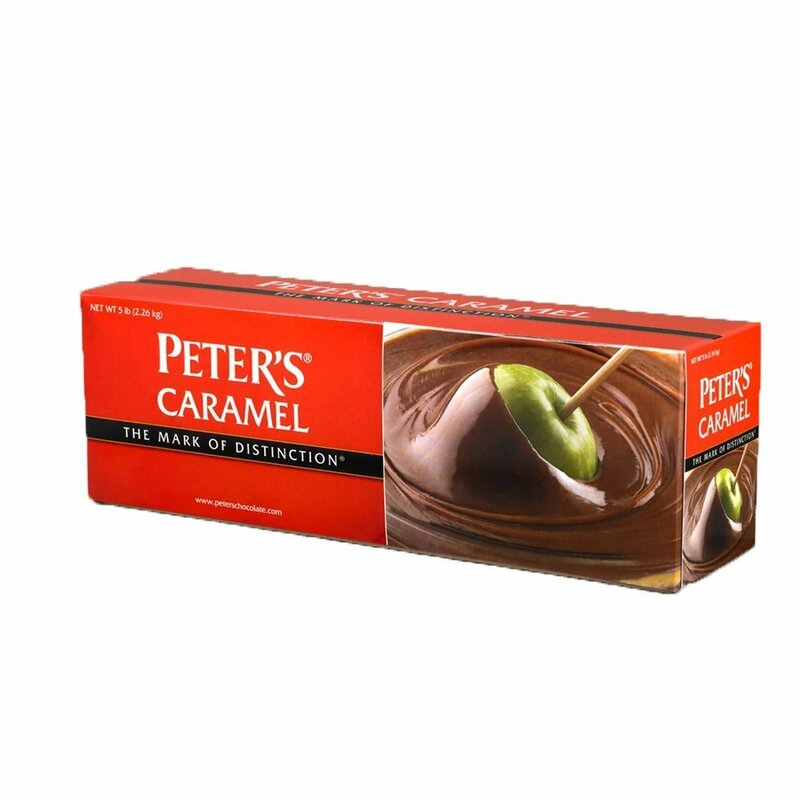 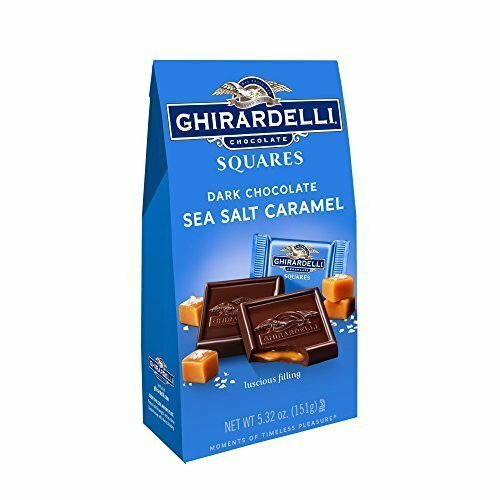 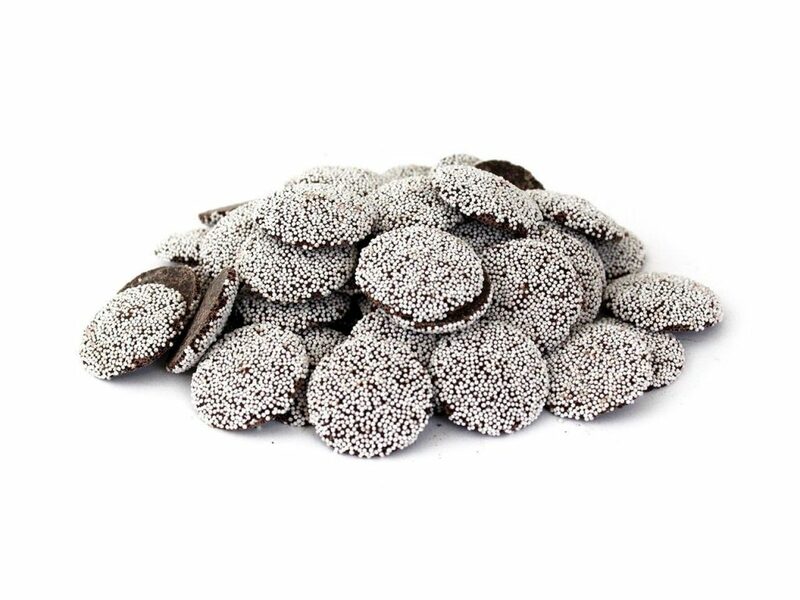 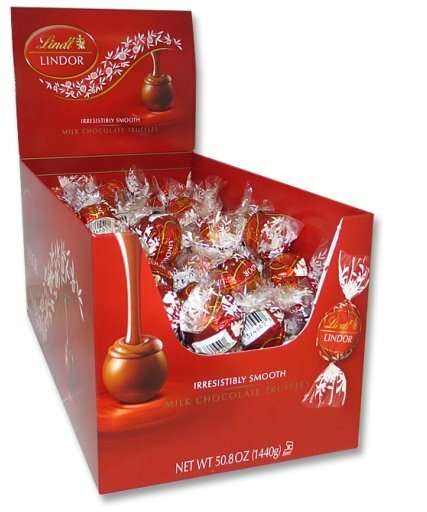 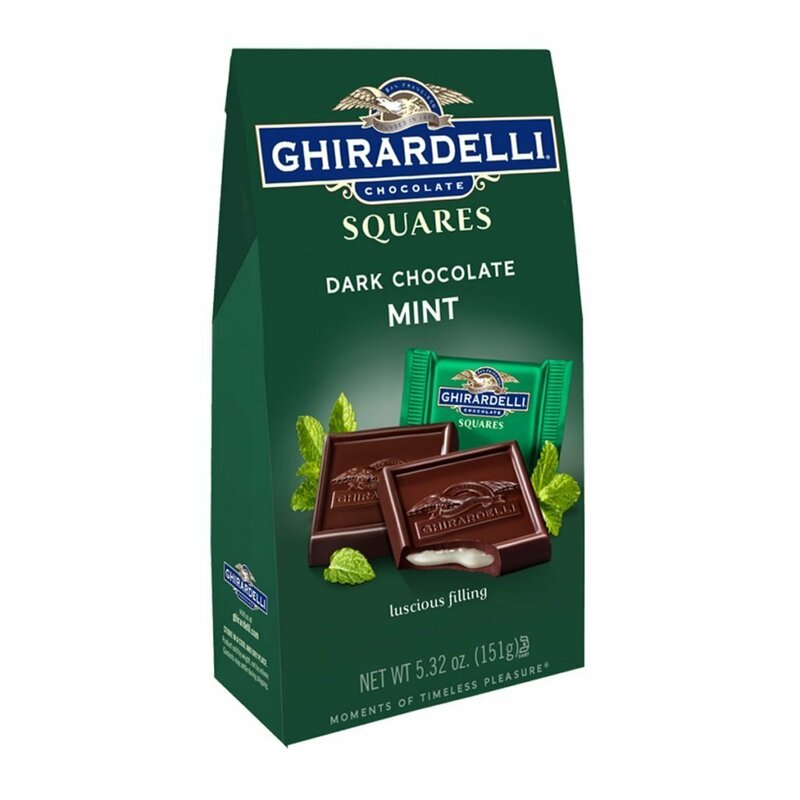 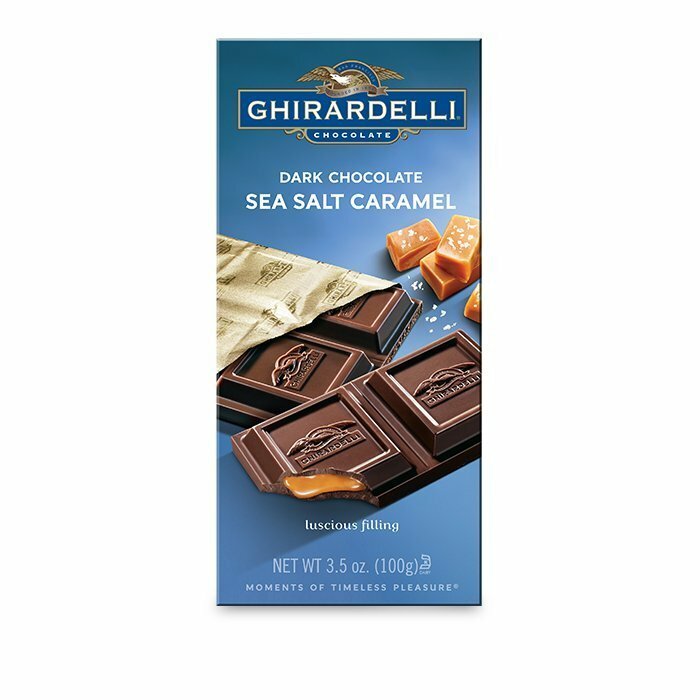 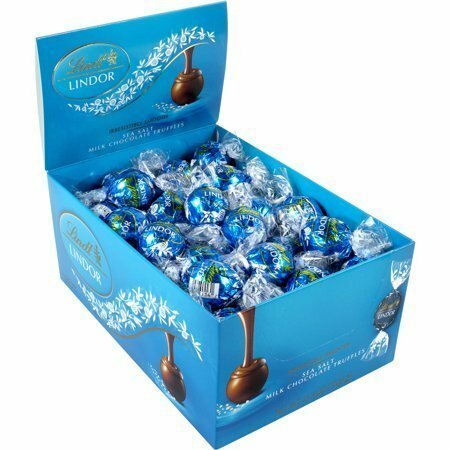 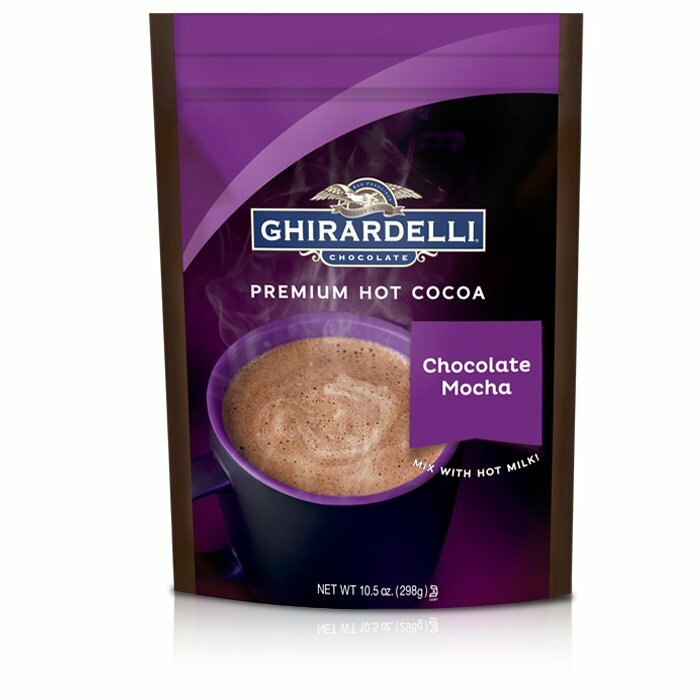 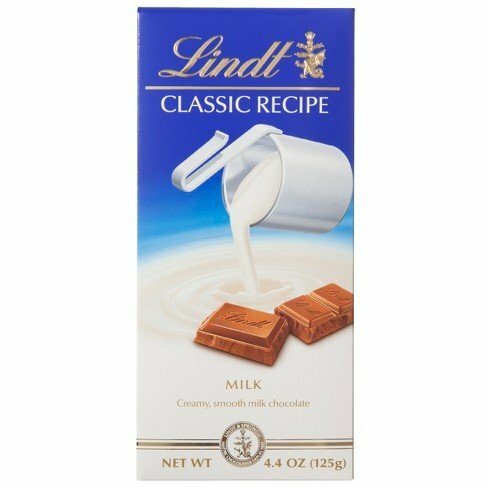 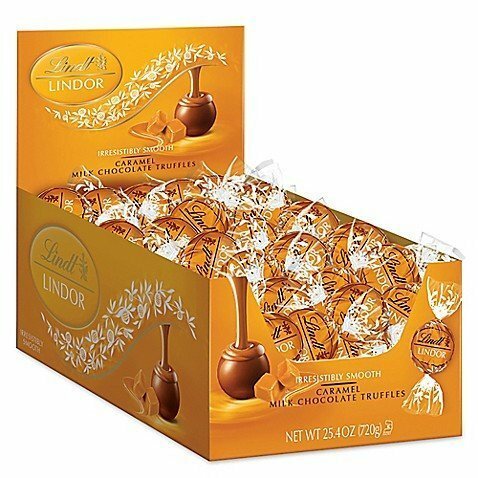 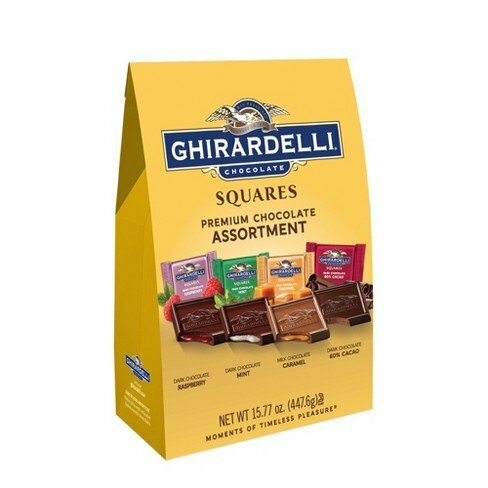 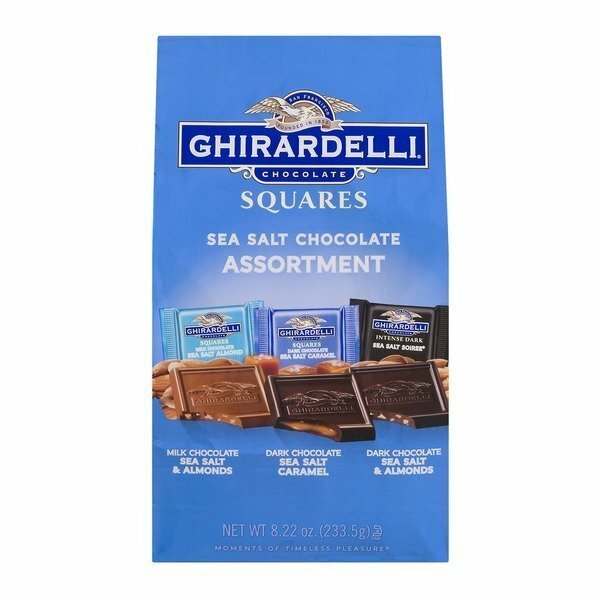 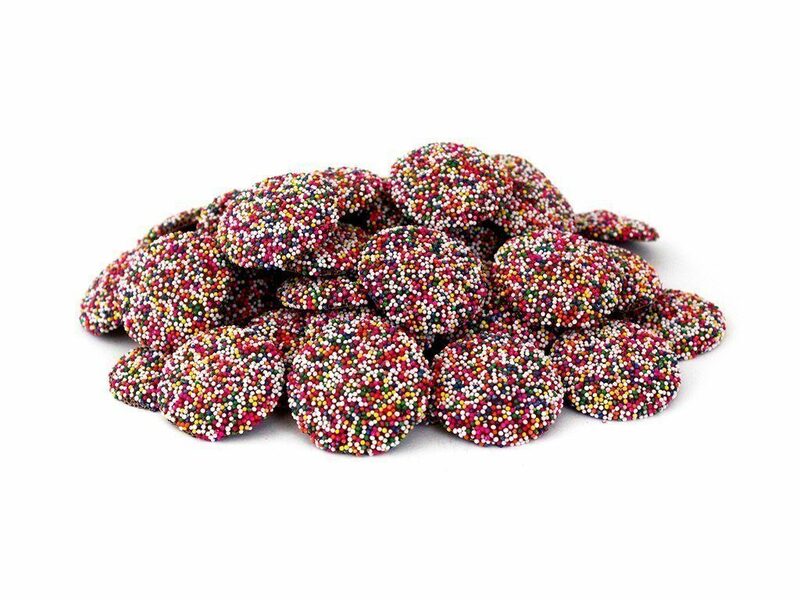 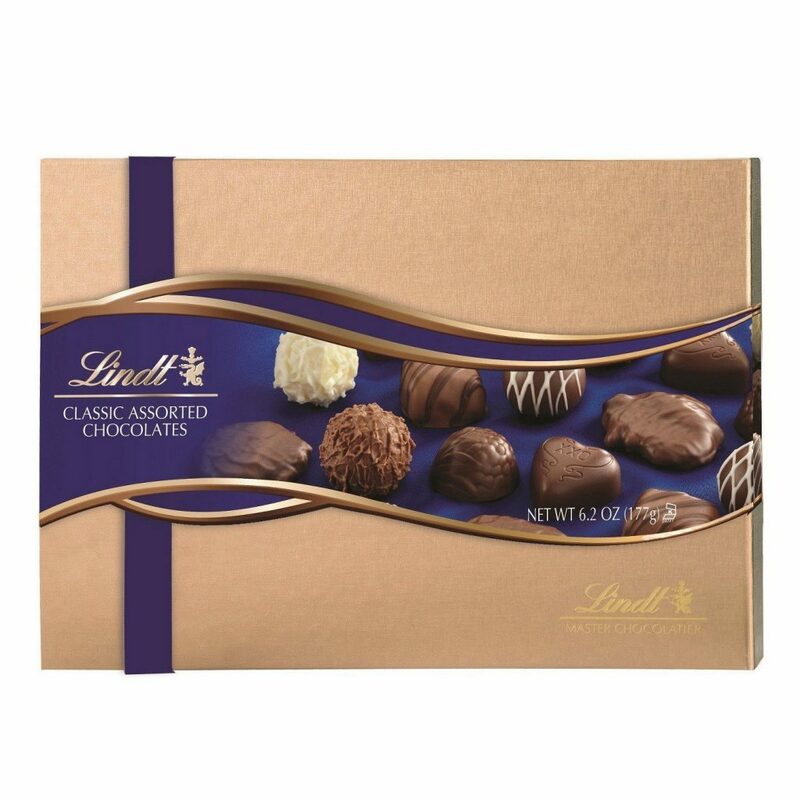 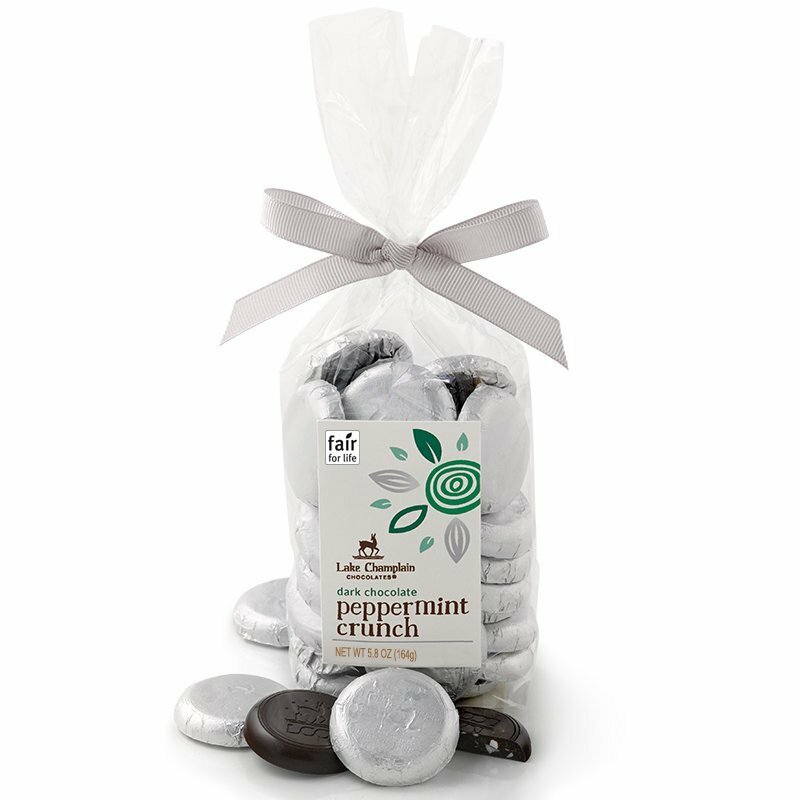 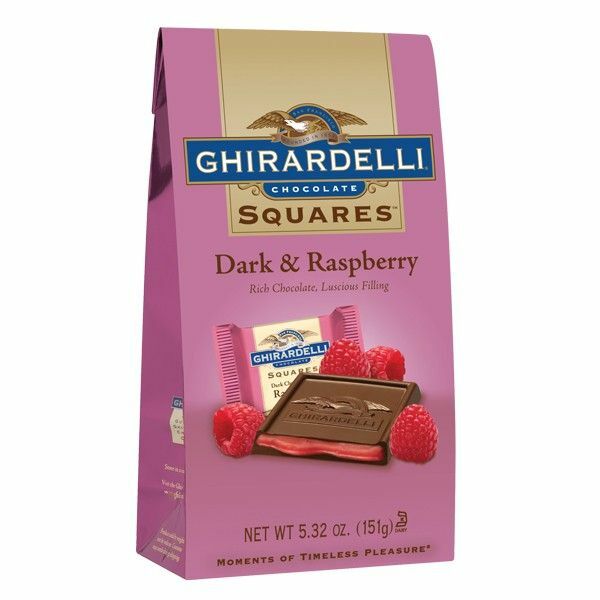 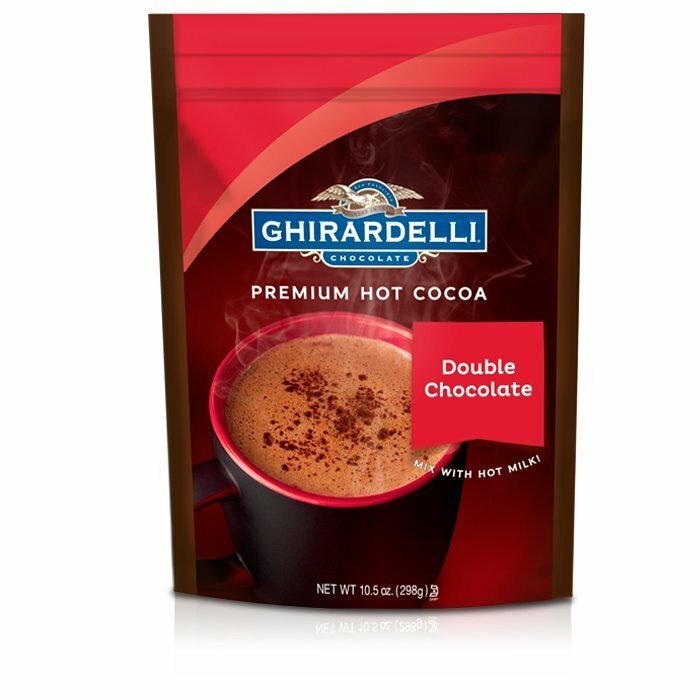 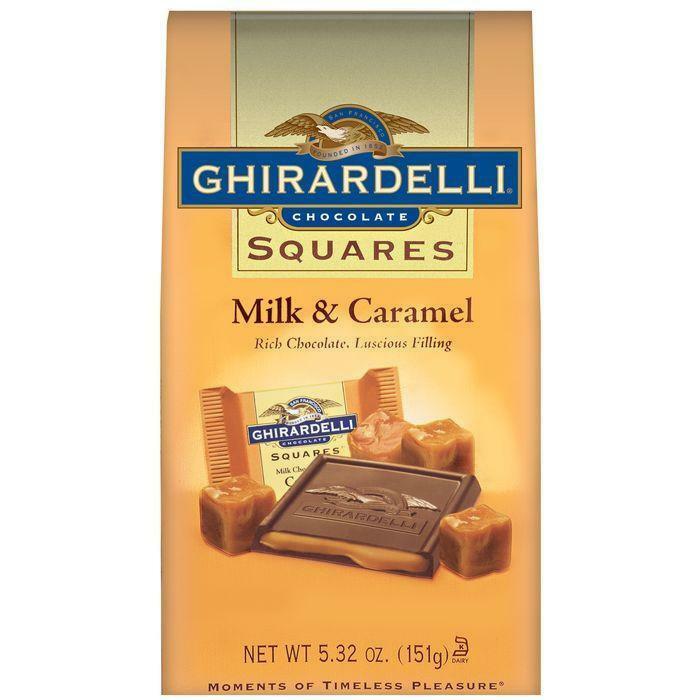 Shop our growing selection of chocolate bars and squares, truffles, nonpareils, chocolate syrup, hot chocolate and specialty items. 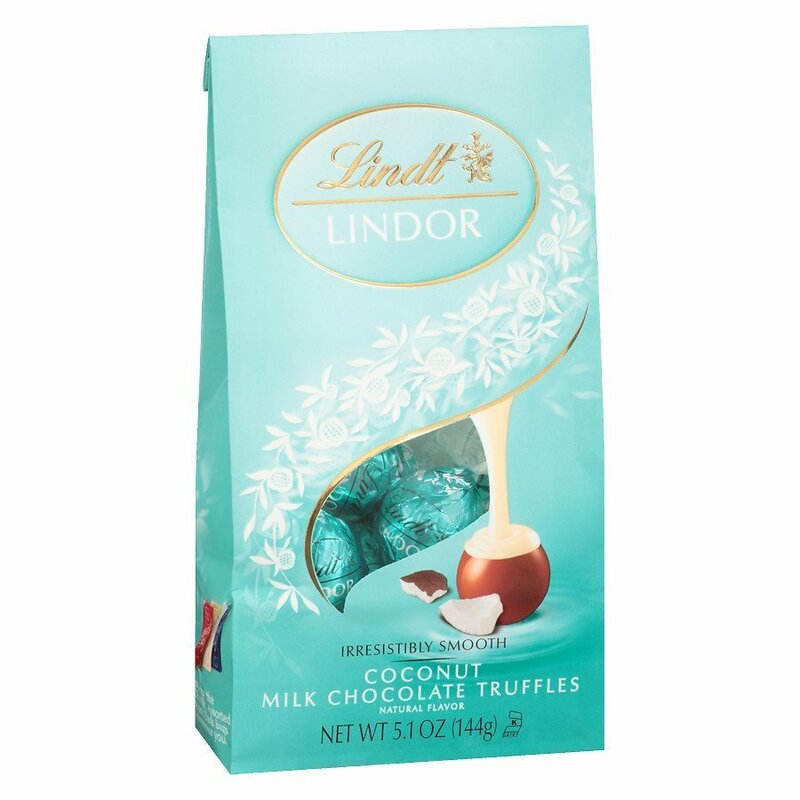 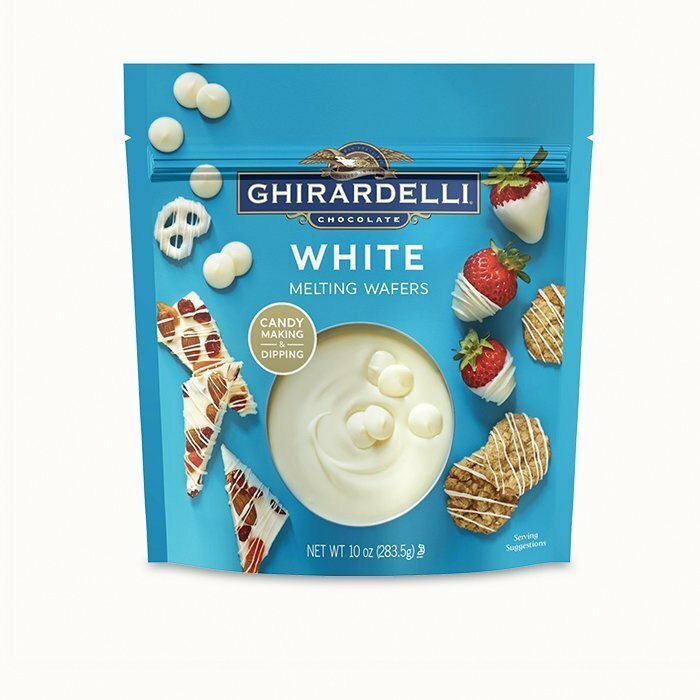 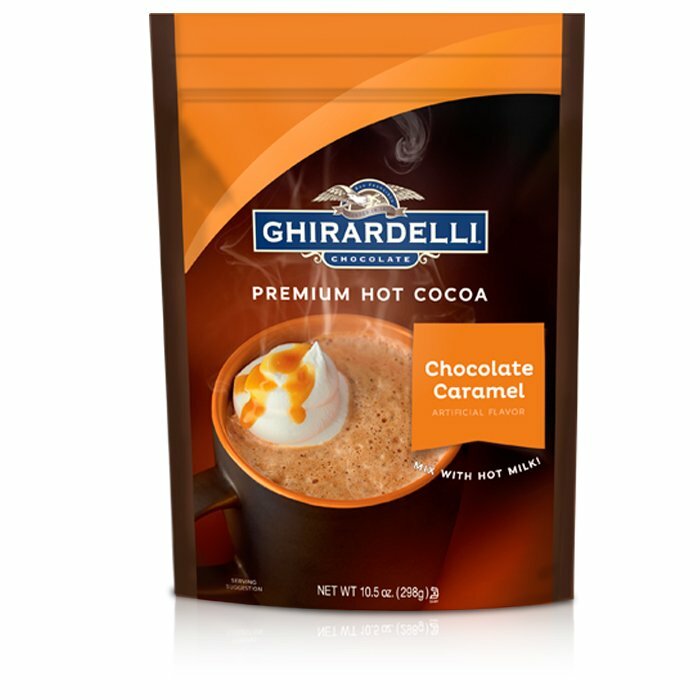 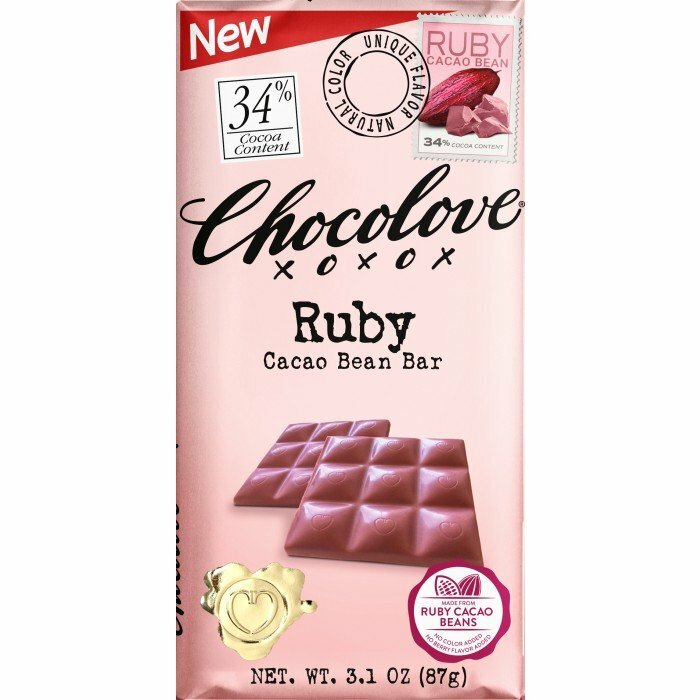 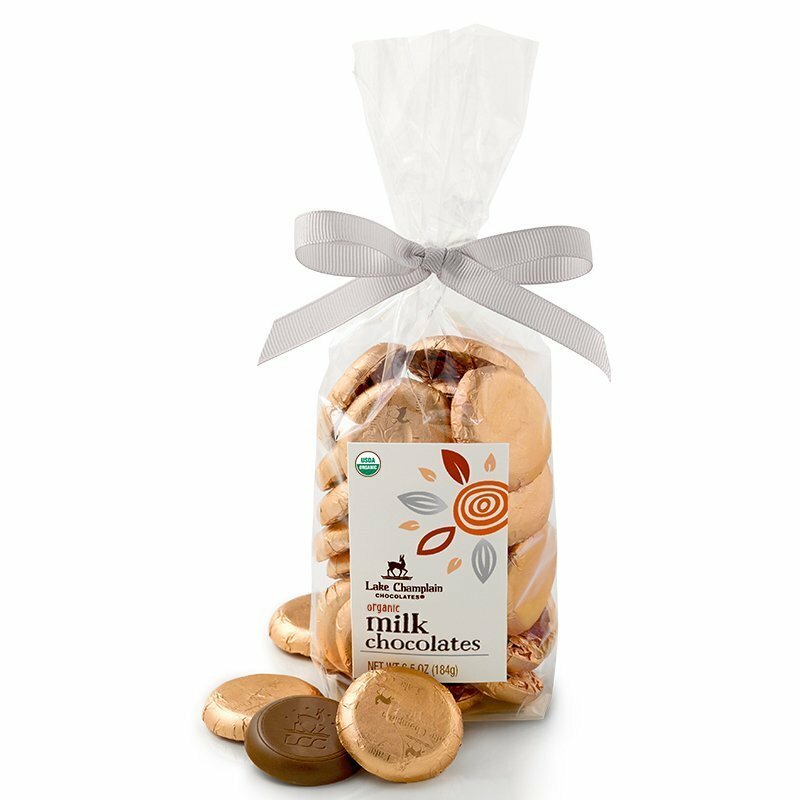 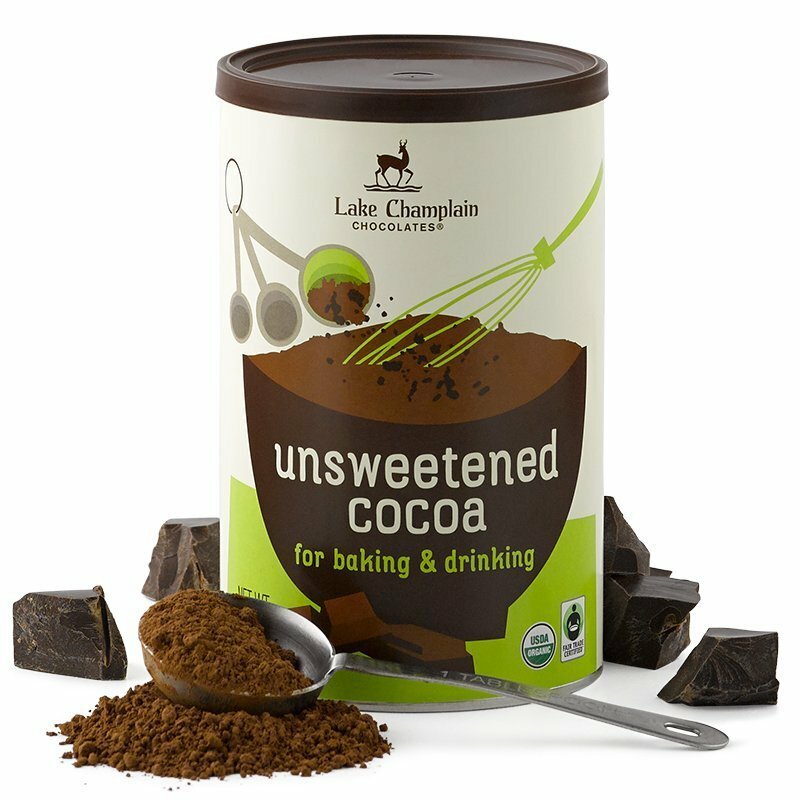 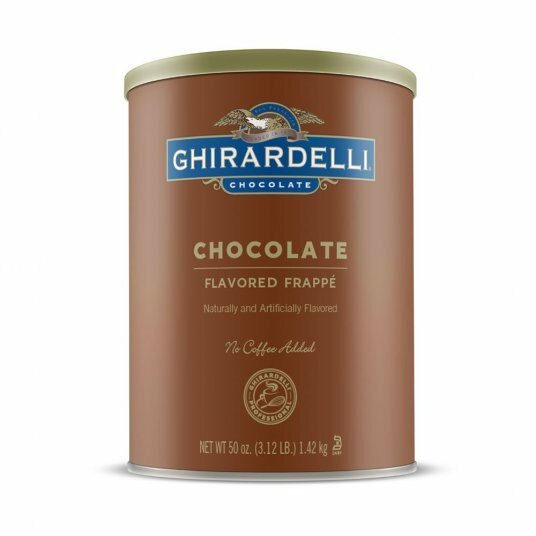 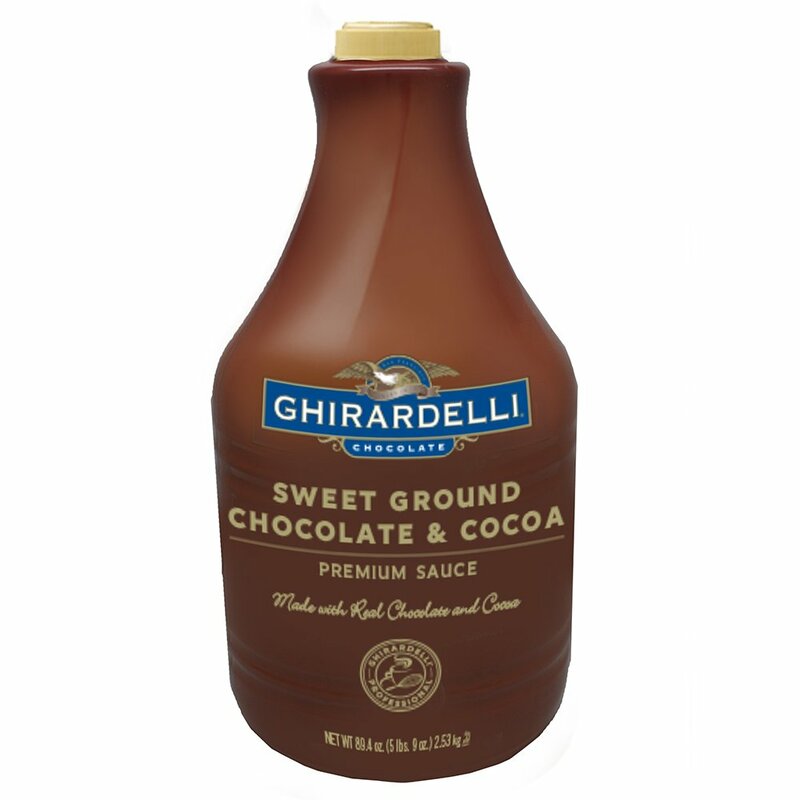 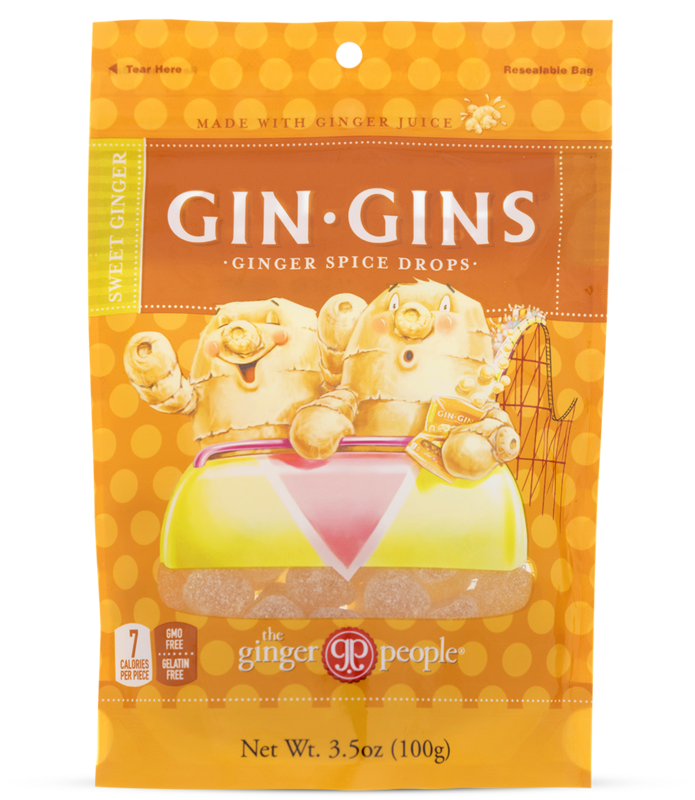 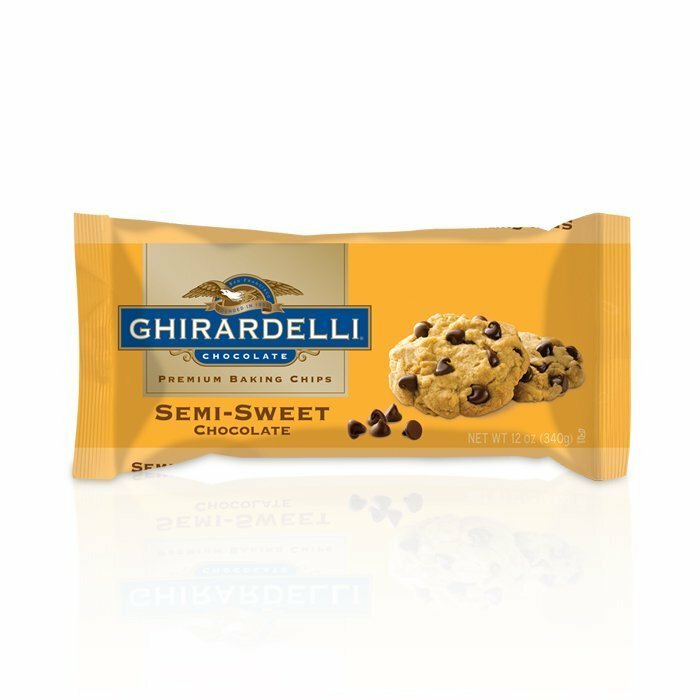 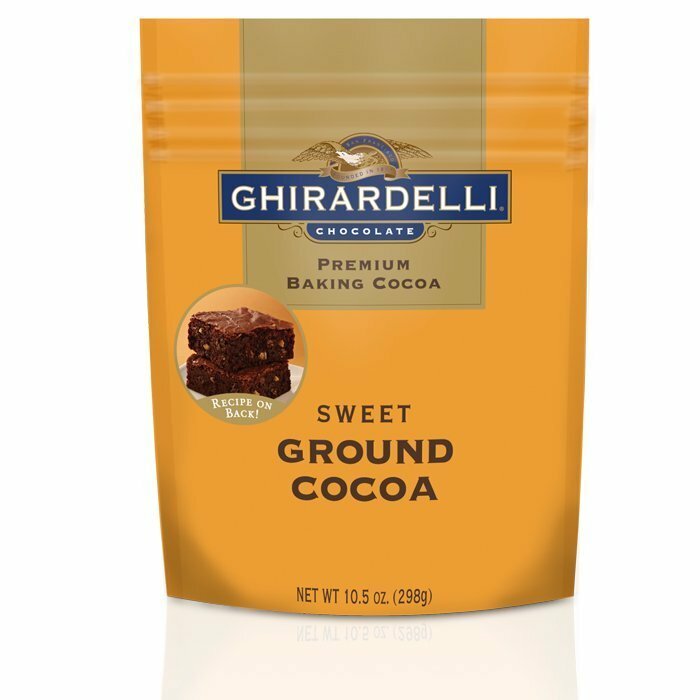 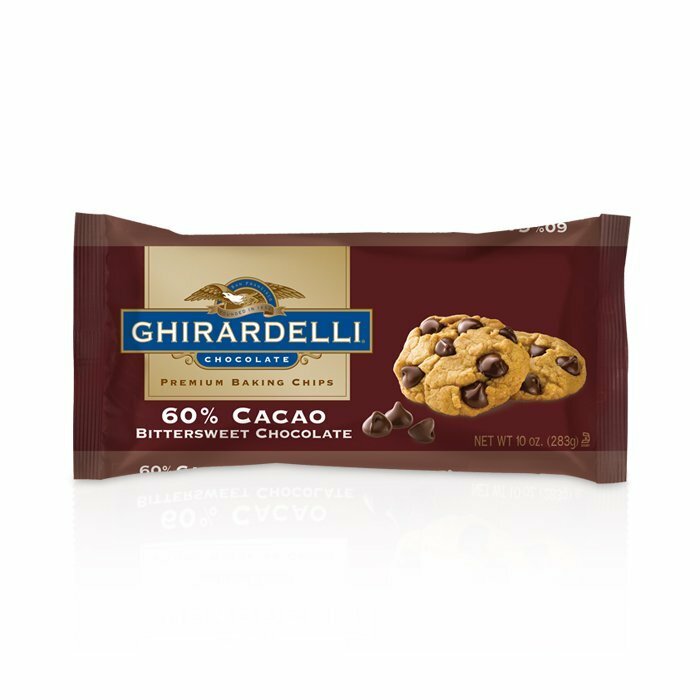 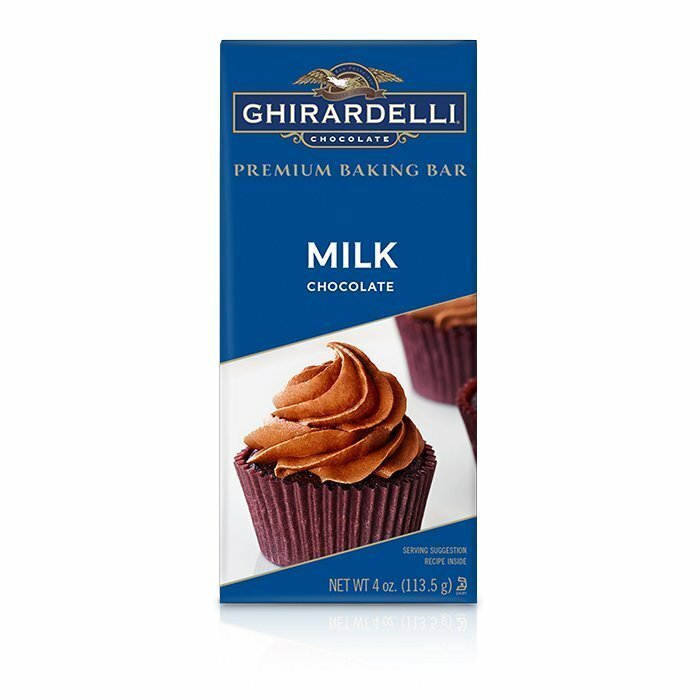 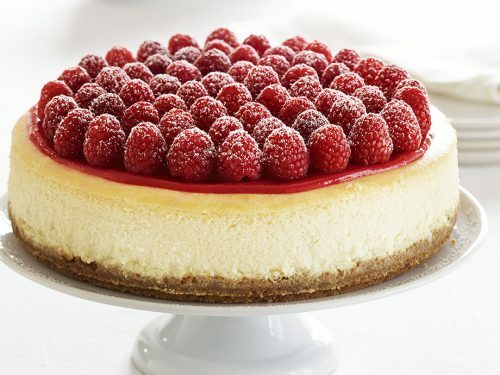 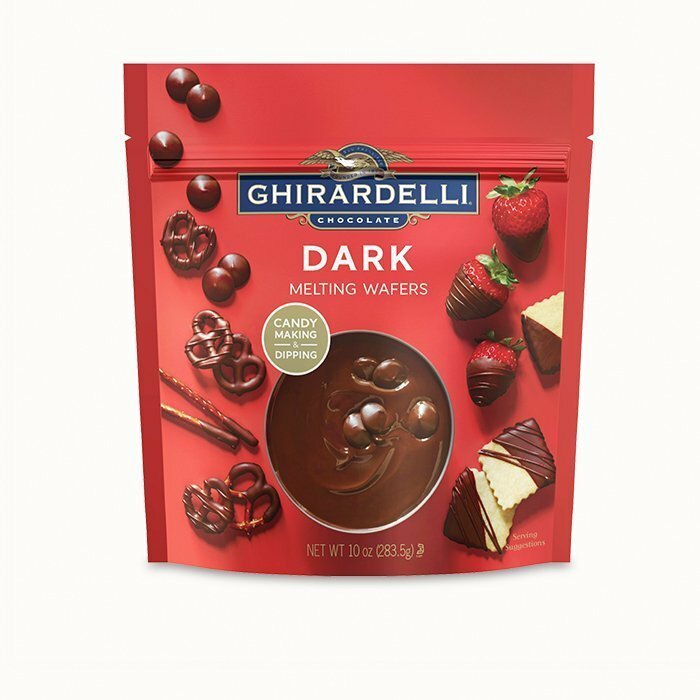 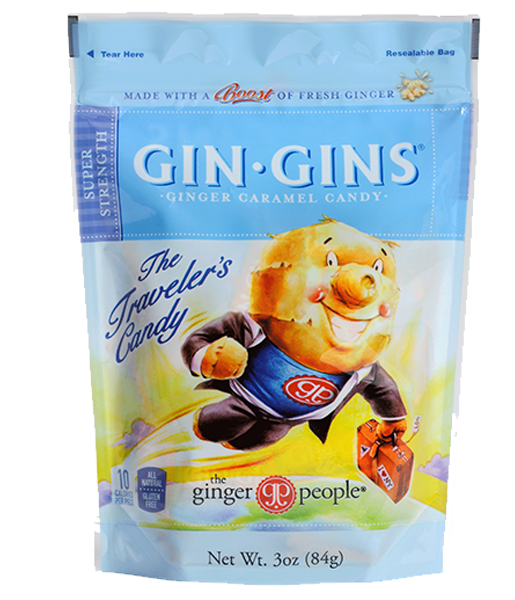 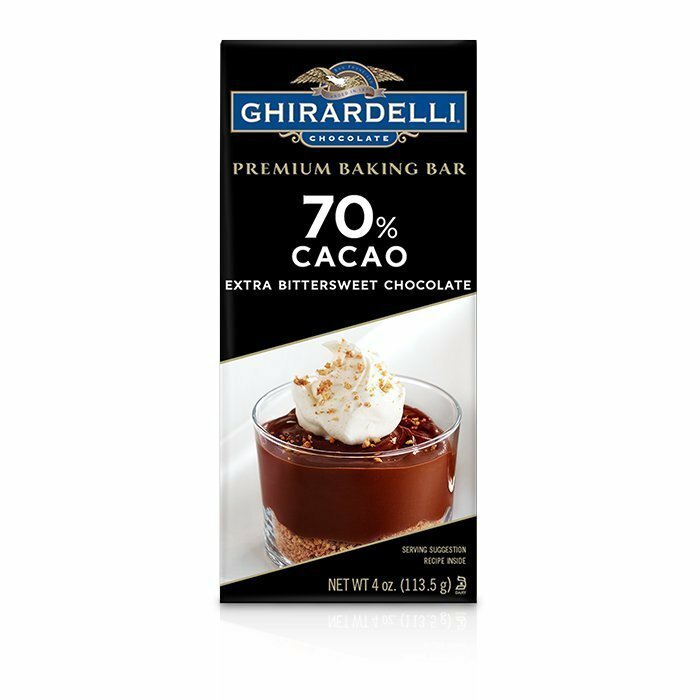 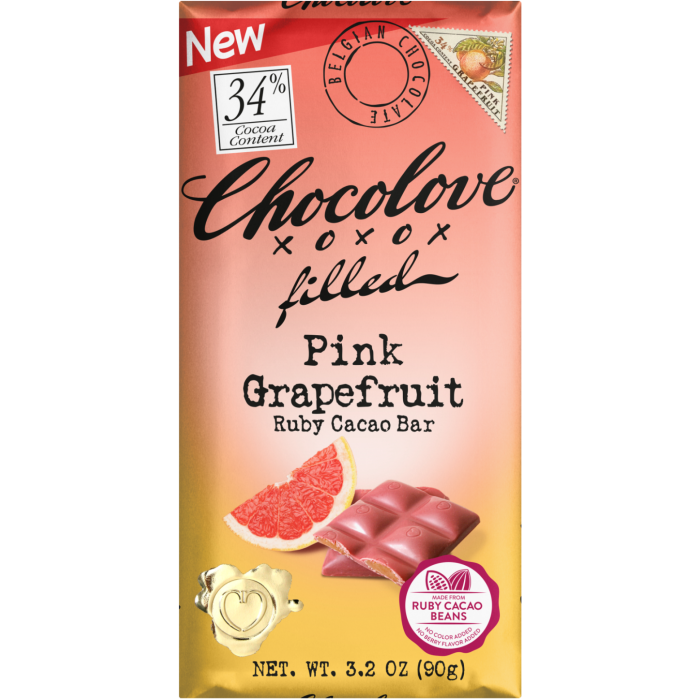 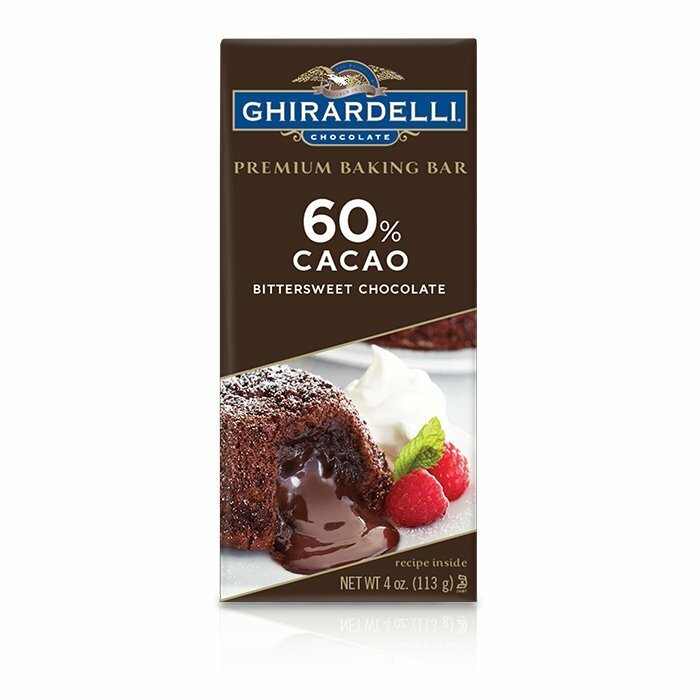 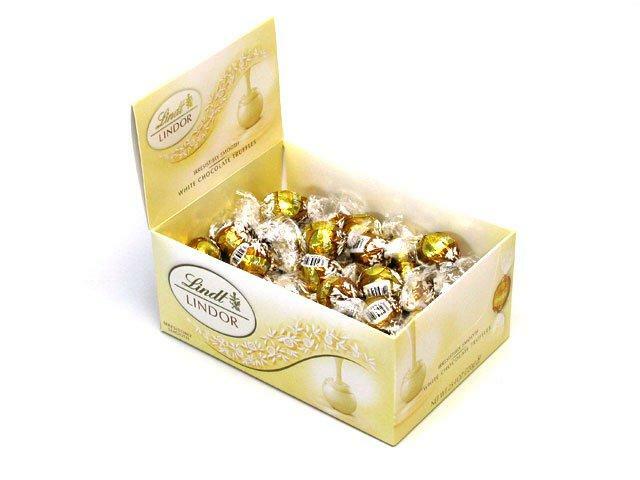 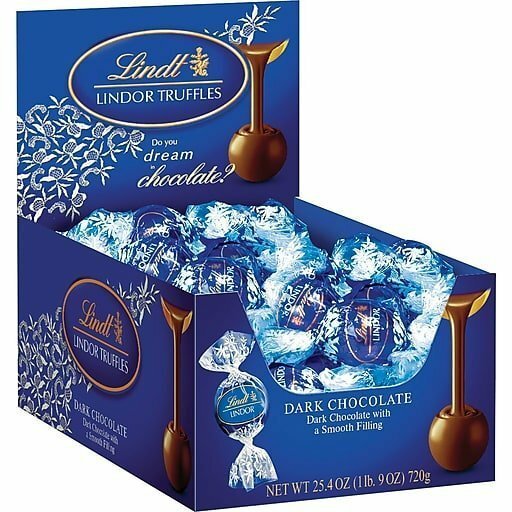 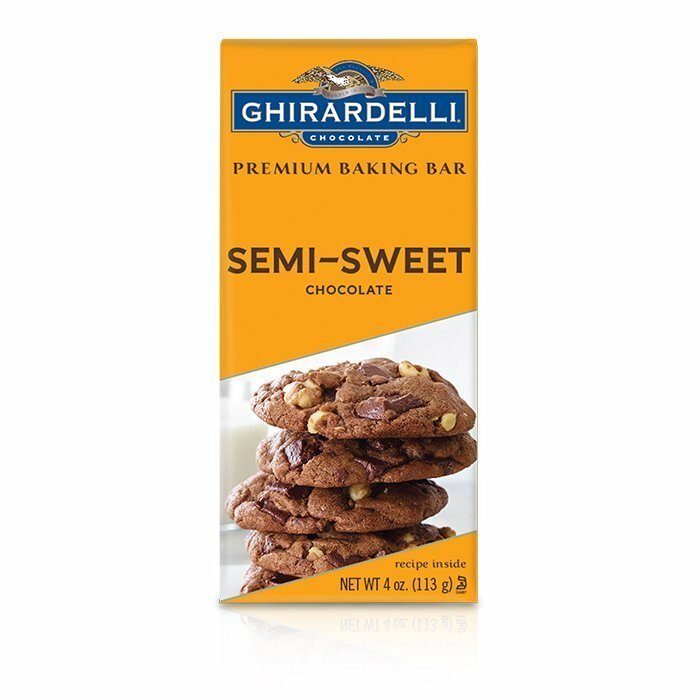 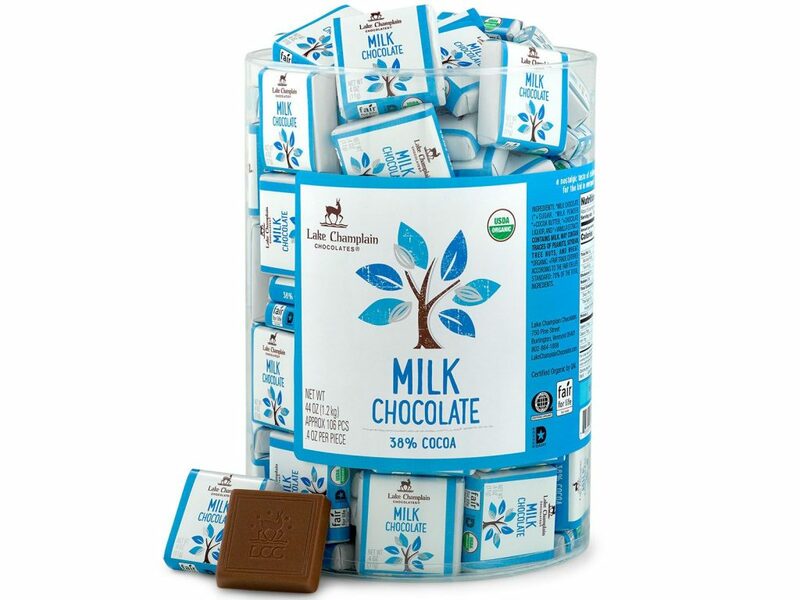 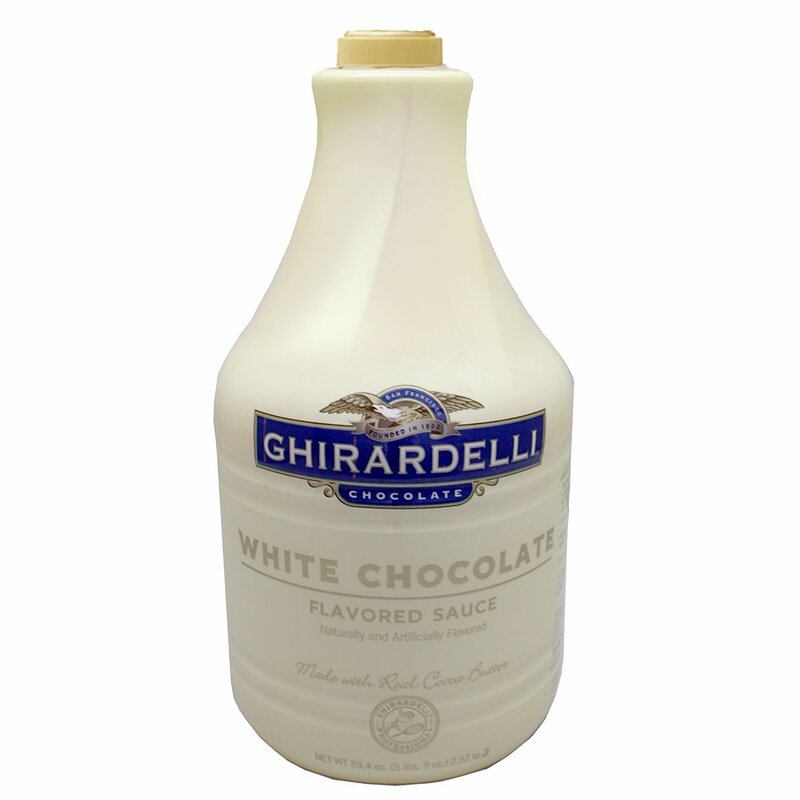 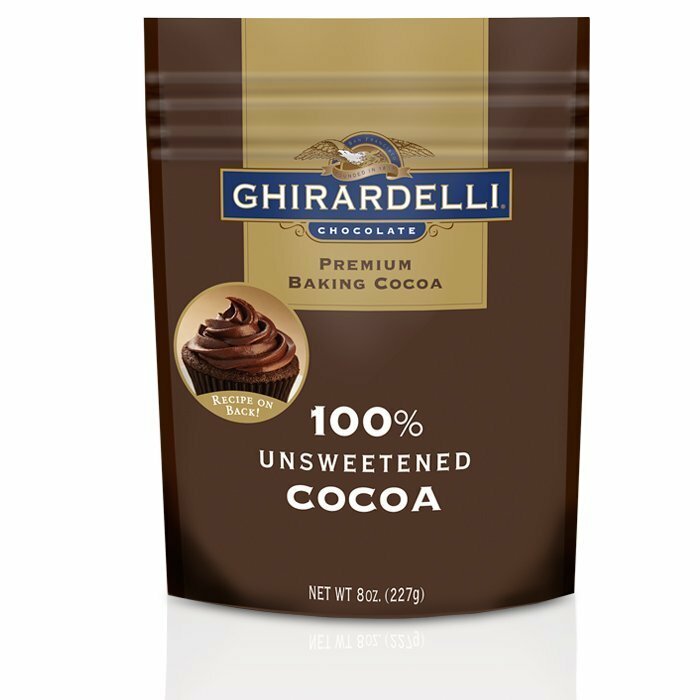 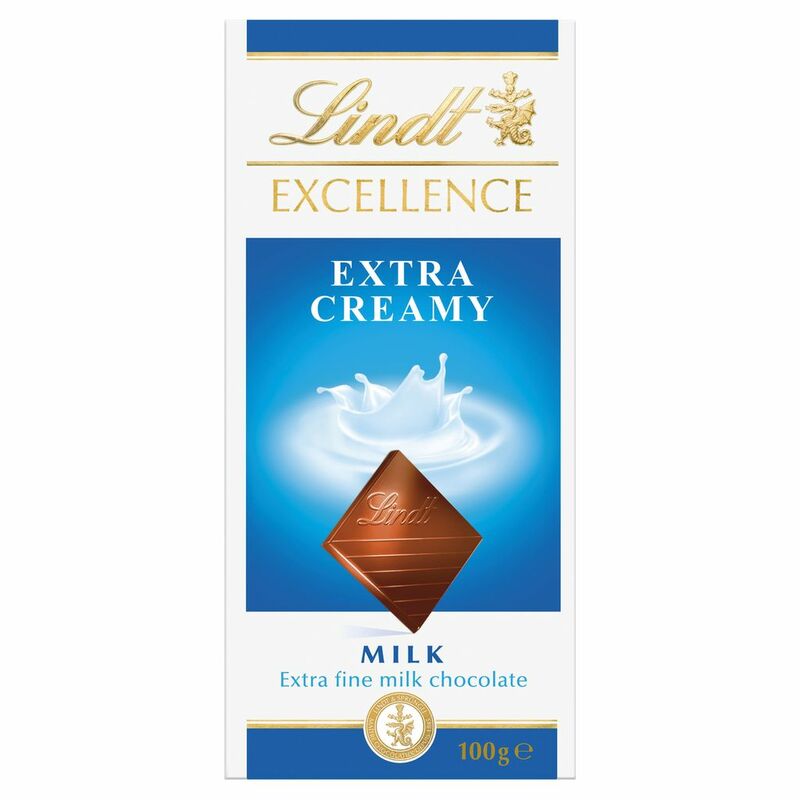 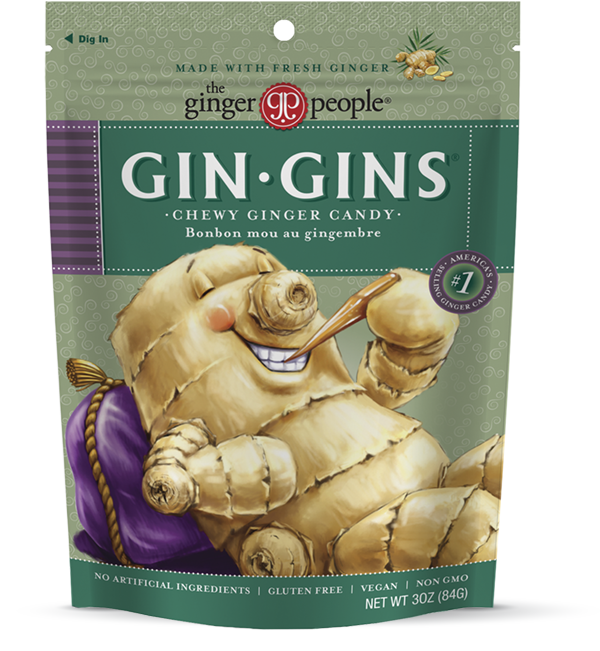 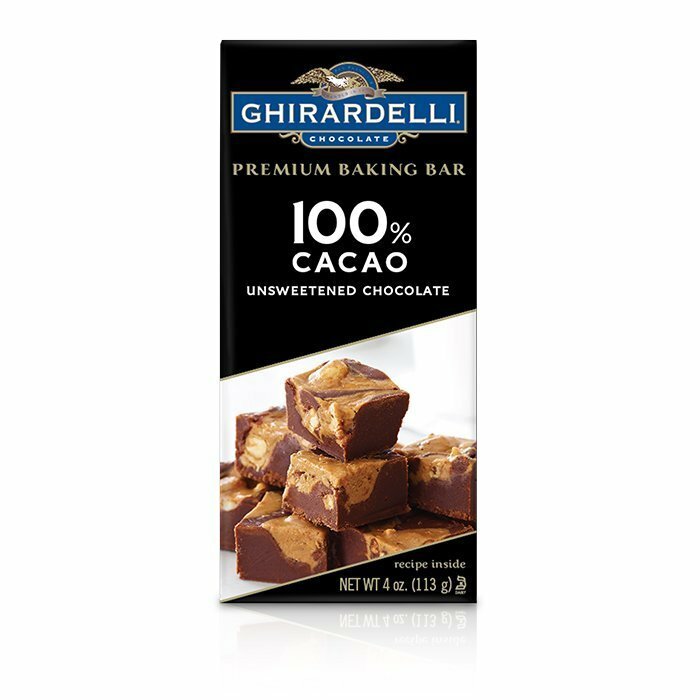 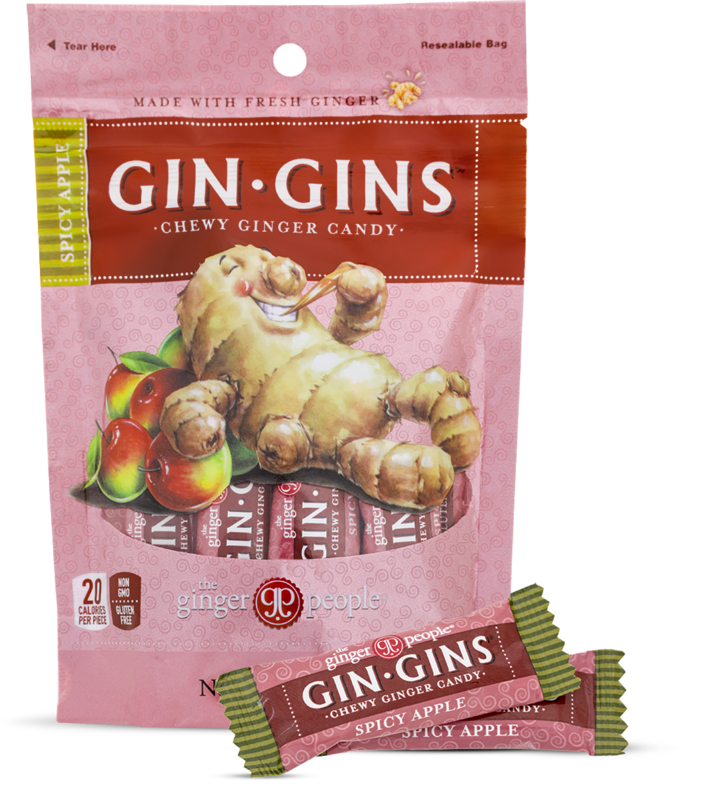 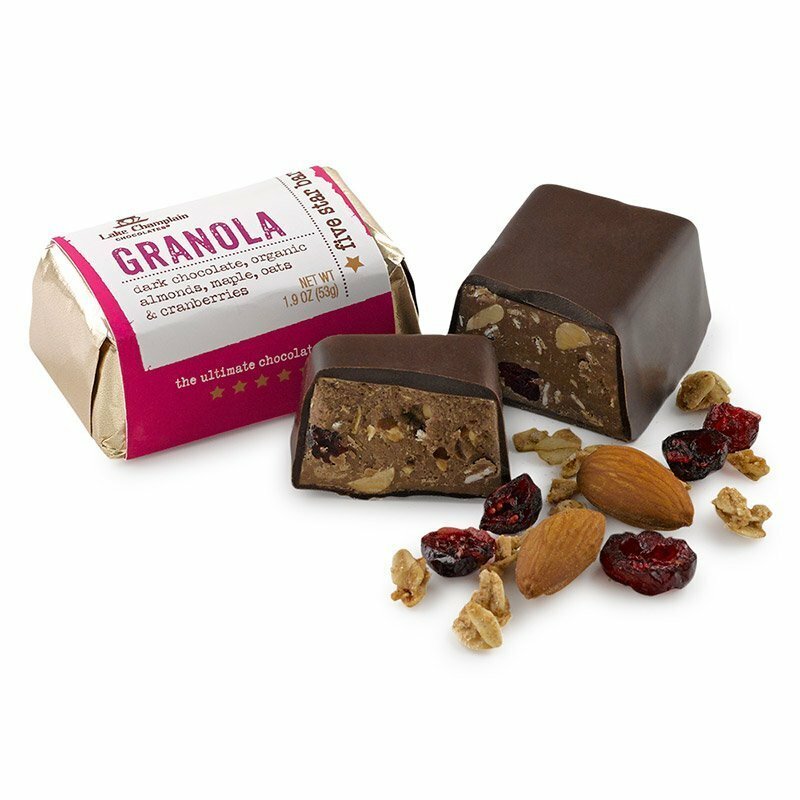 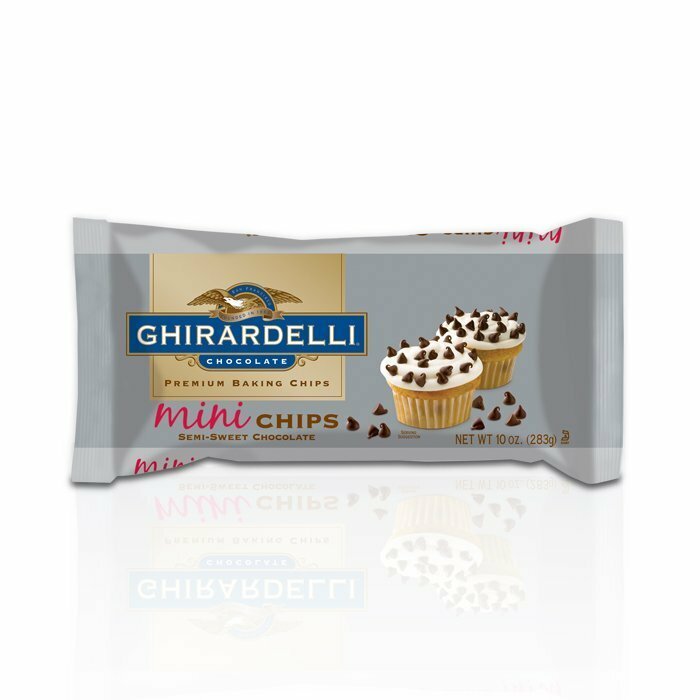 In addition to getting your sugar fix through chocolates you can eat right out of their packaging, many of our brands of chocolate made in the USA have a selection of products to use for baking. 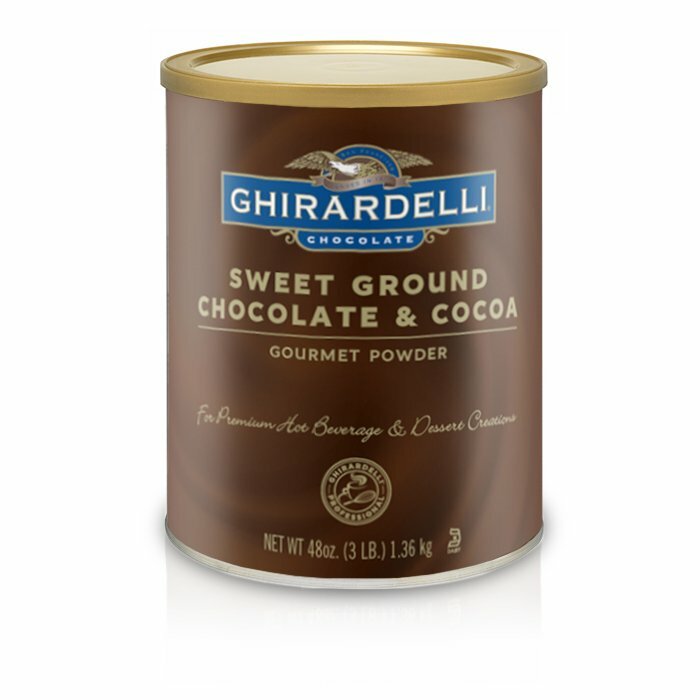 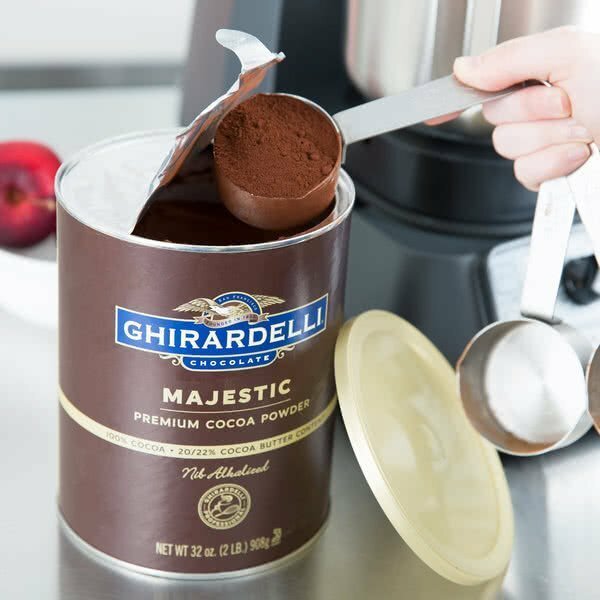 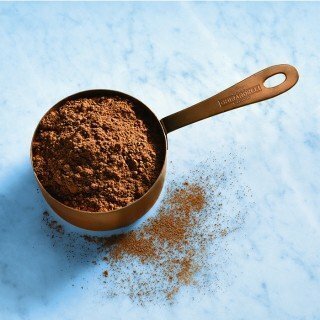 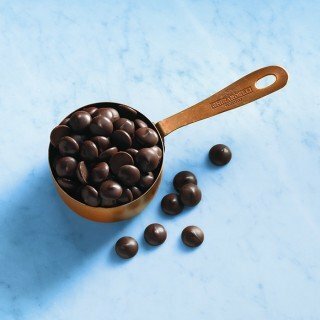 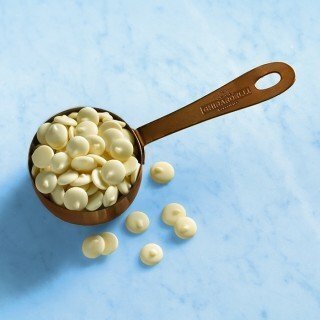 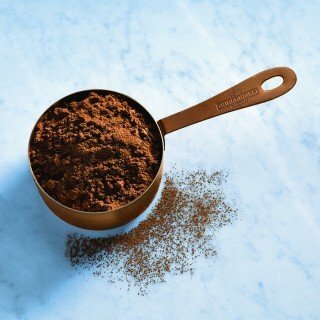 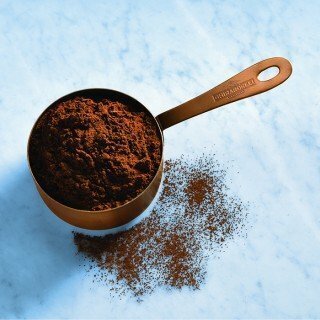 Elevate the taste of your baked goods with cocoa powders, chocolate chips, nibs, blocks and other premium ingredients. 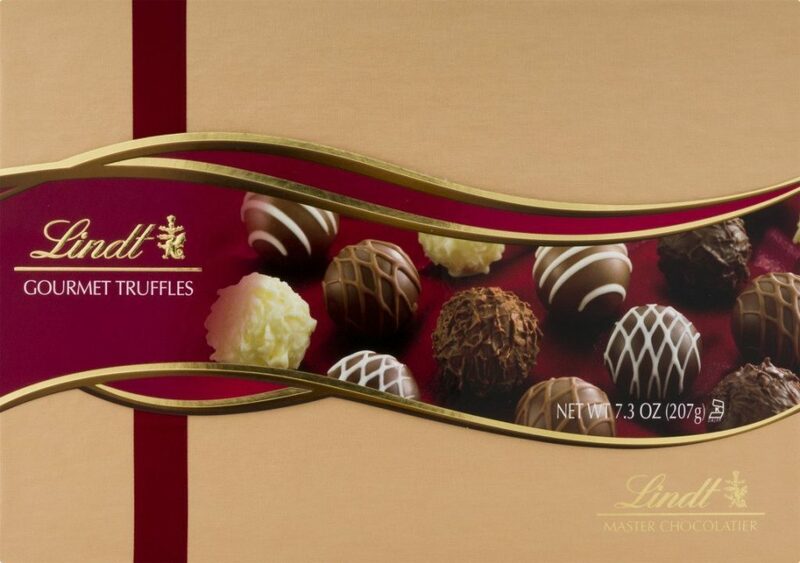 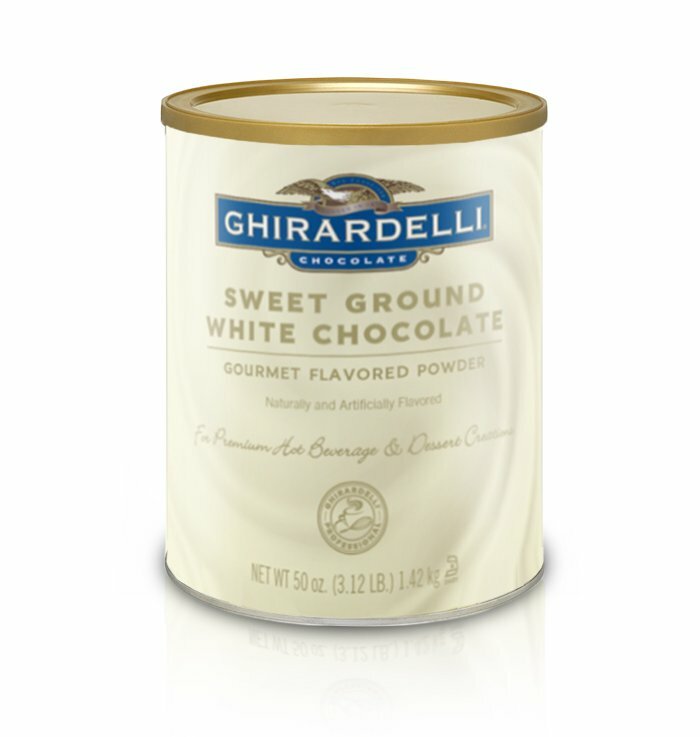 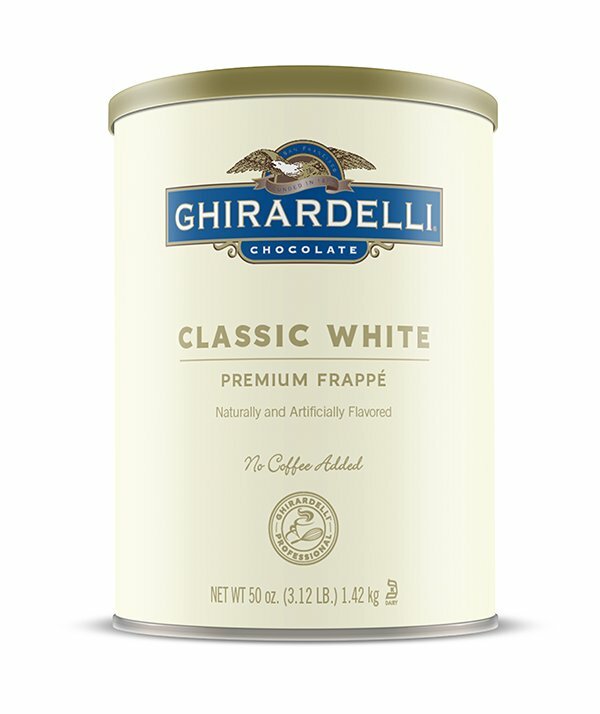 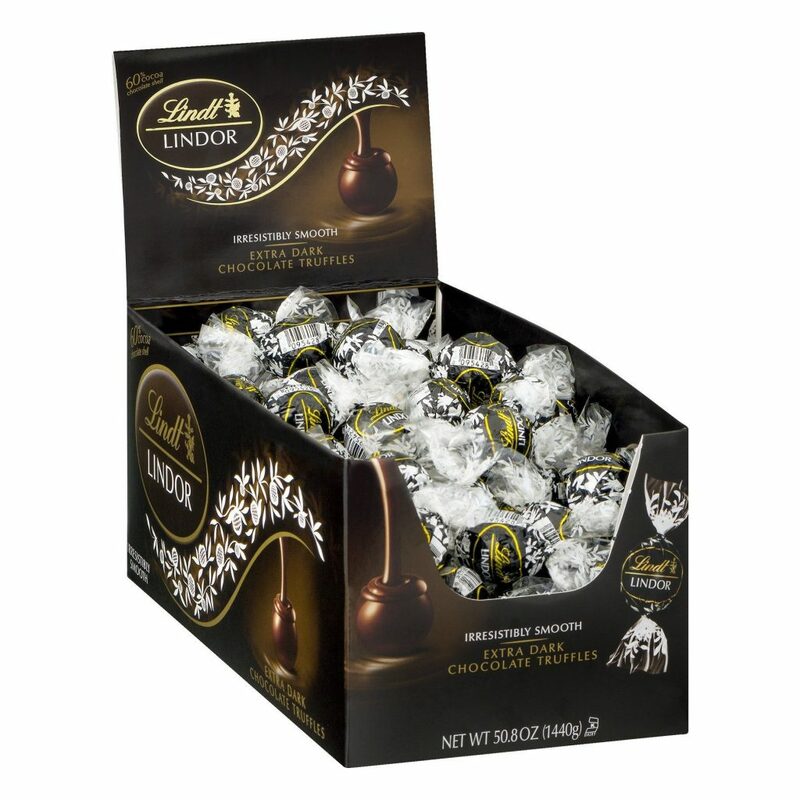 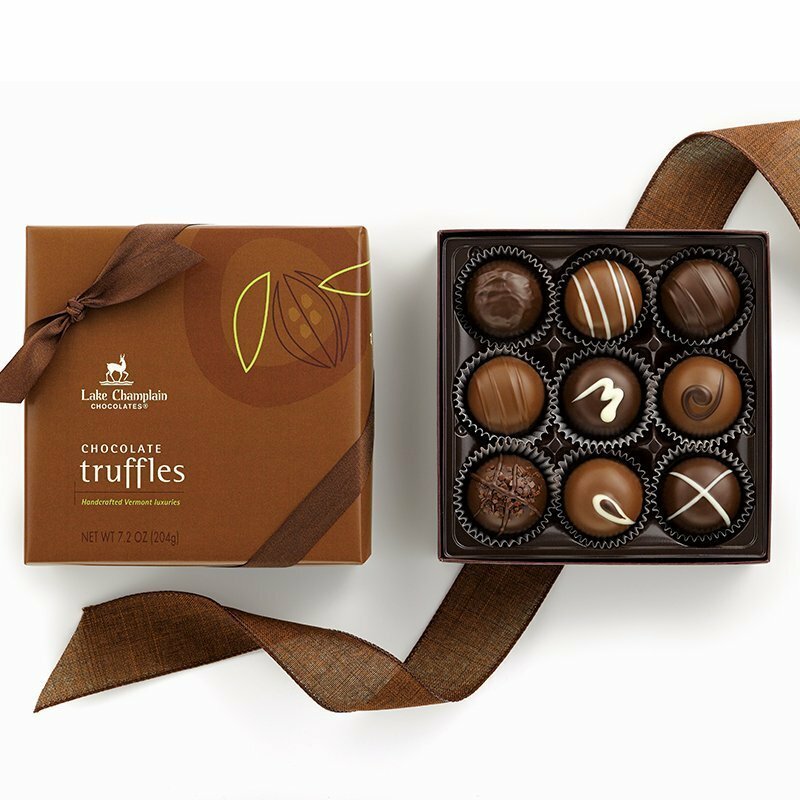 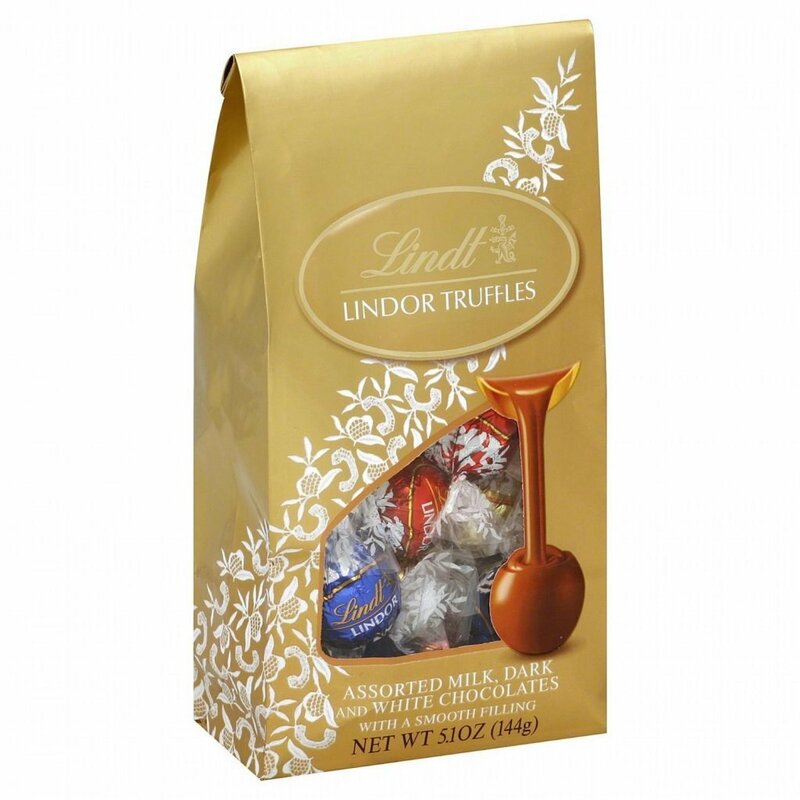 Steeped in history, many American chocolate brands have been manufacturing confections for well over 100 years. 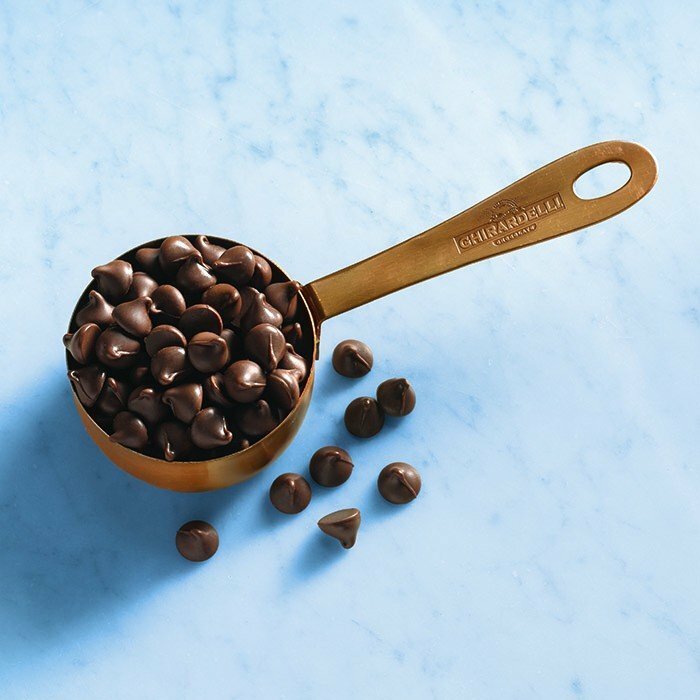 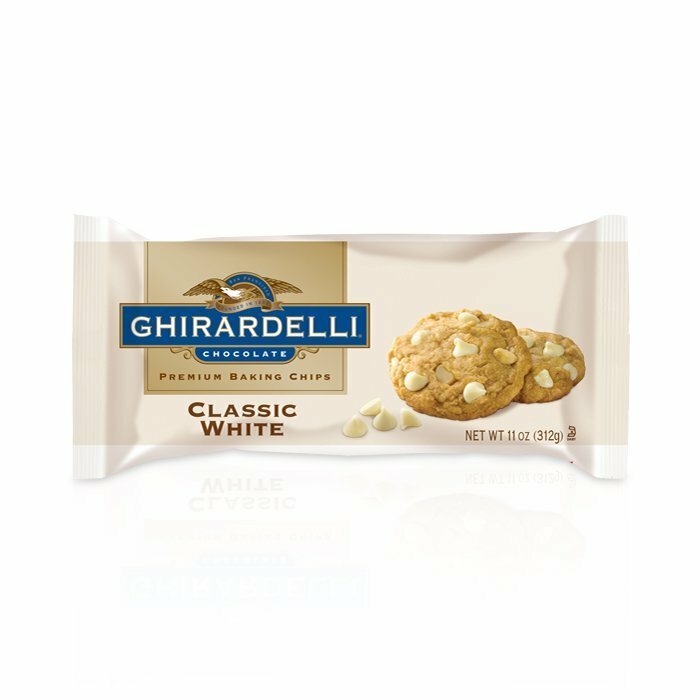 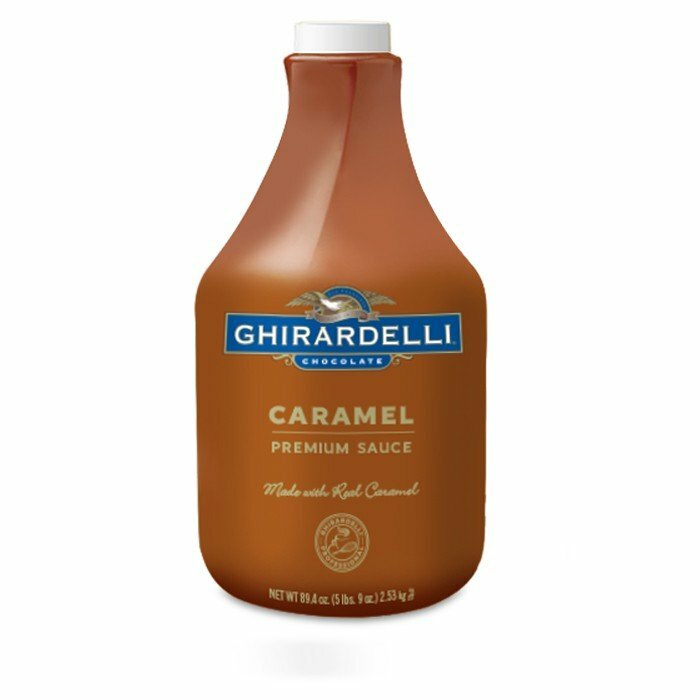 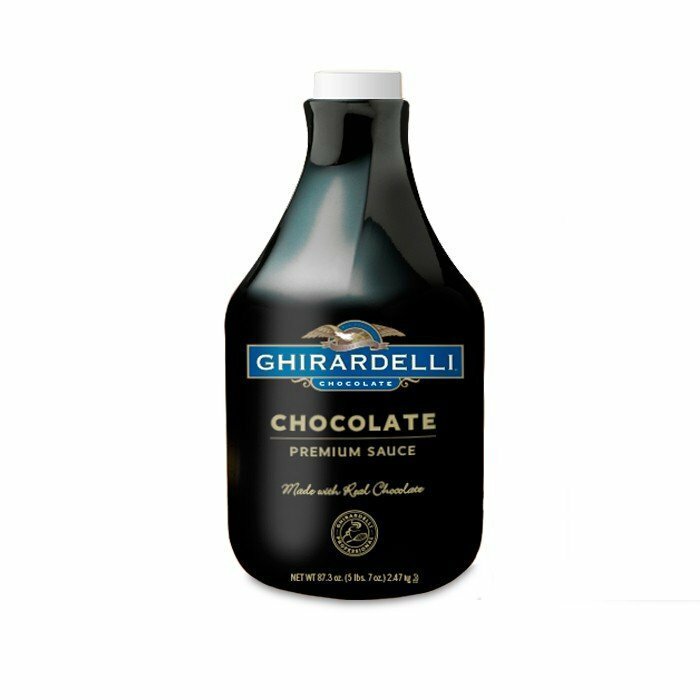 Quite a few of these companies, such as Guittard, Blommer Chocolate Company and Ghirardelli, are family-run and have been for multiple generations. 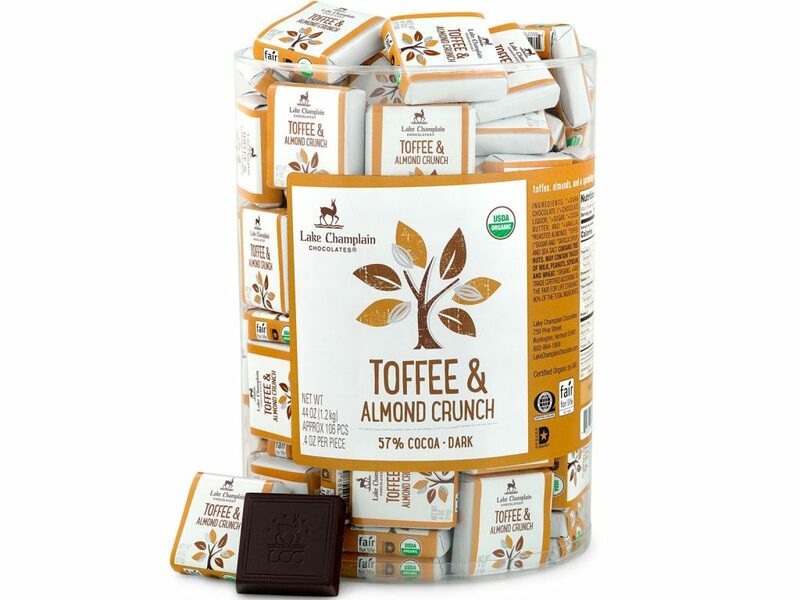 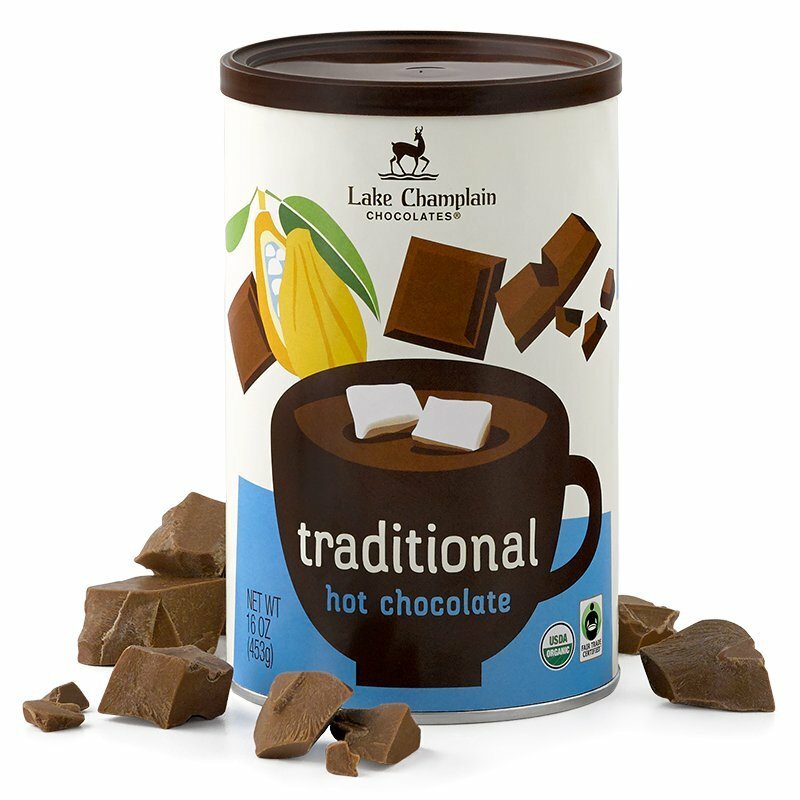 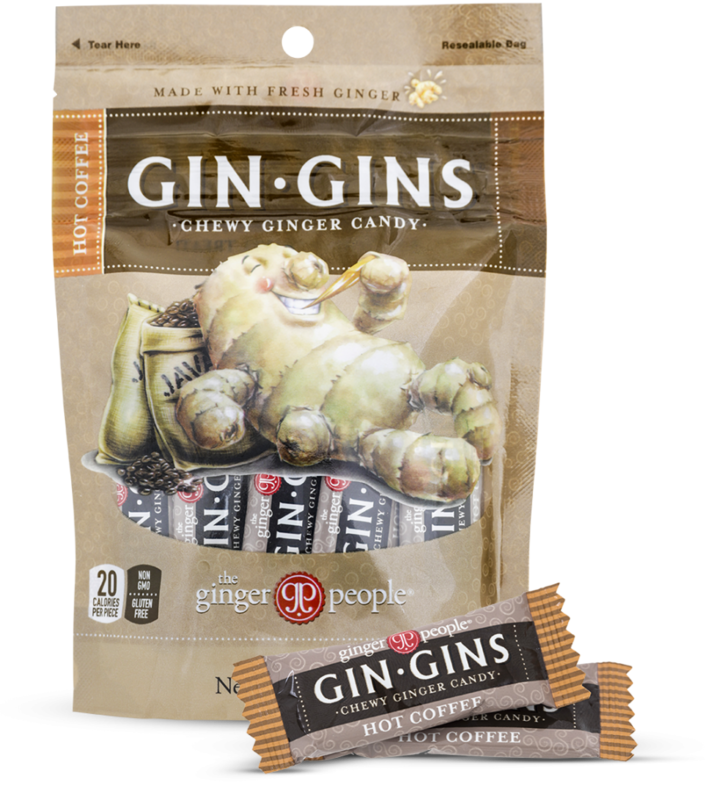 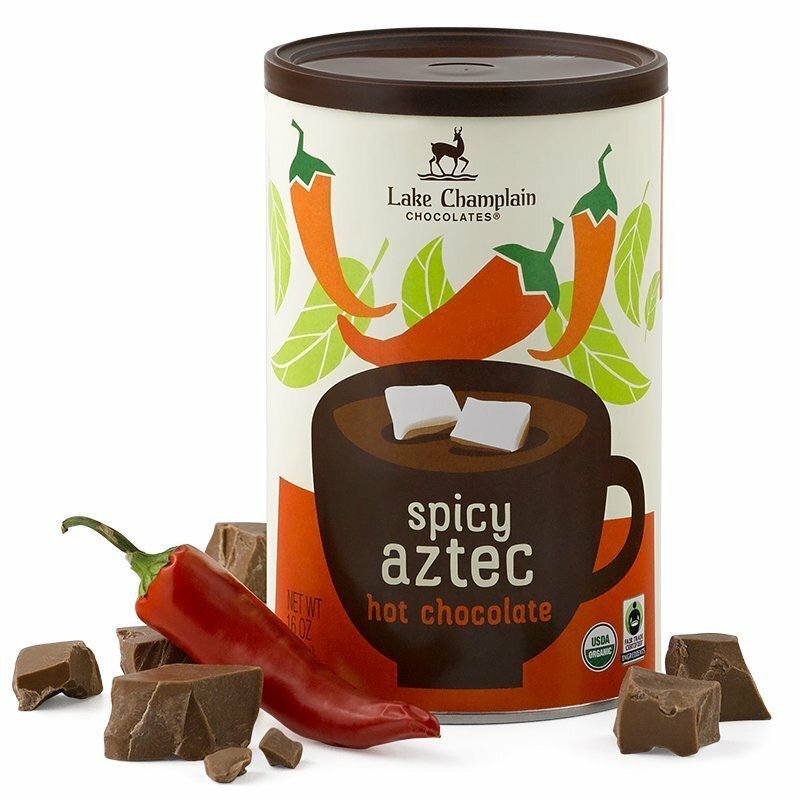 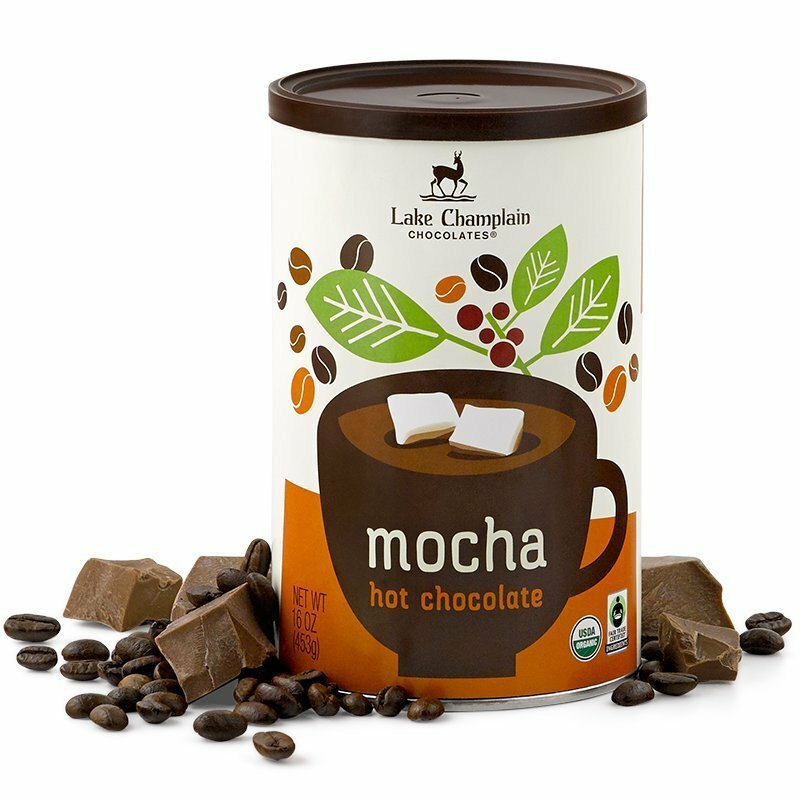 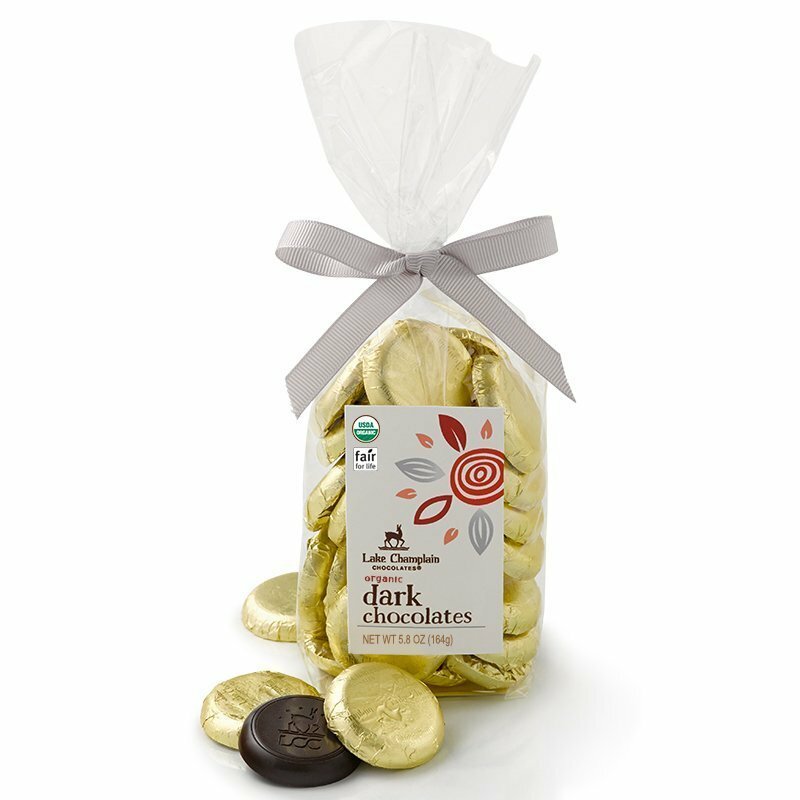 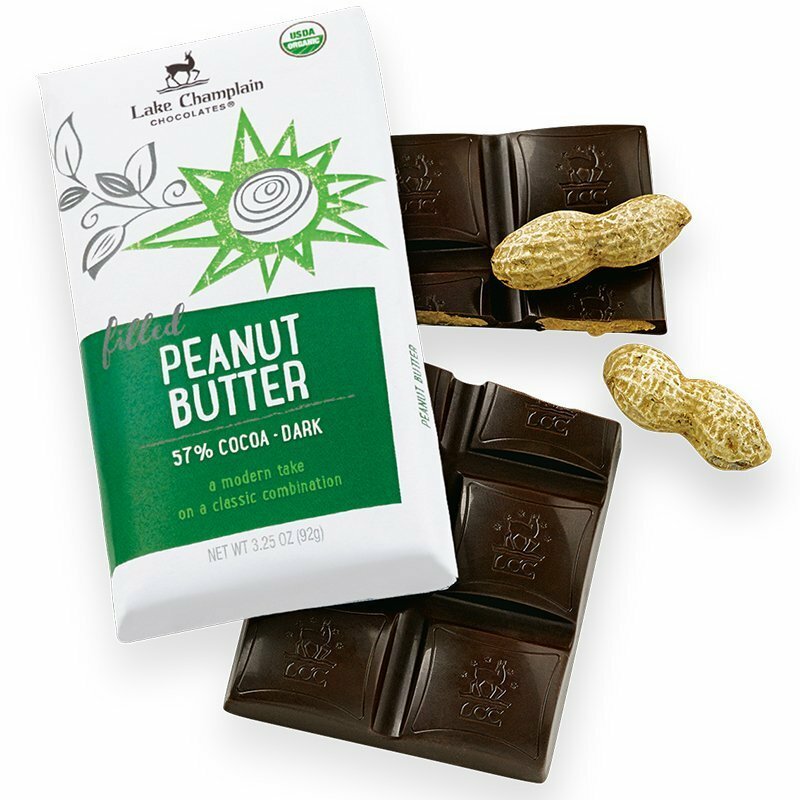 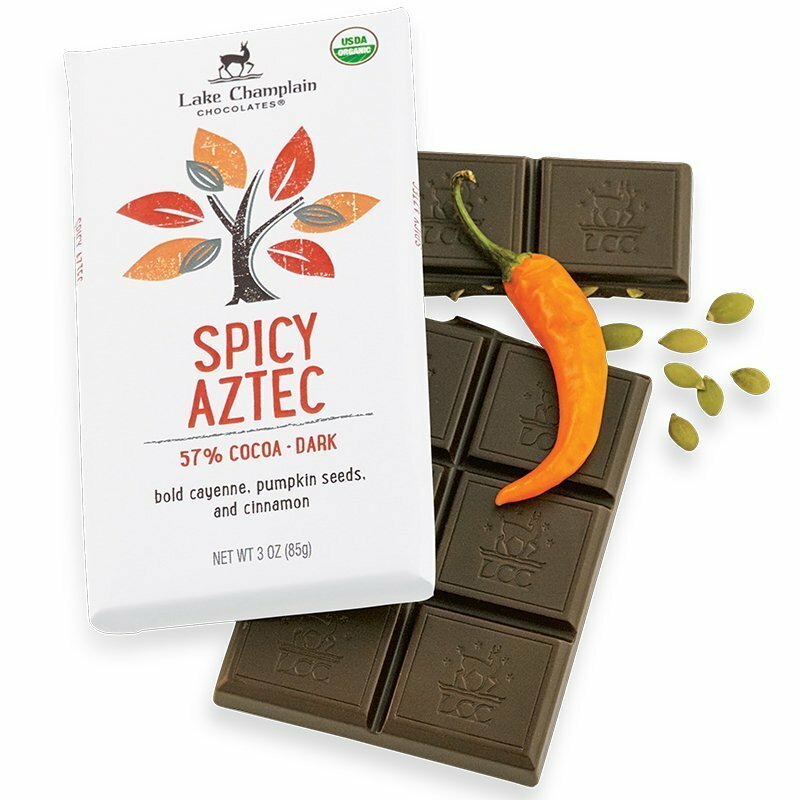 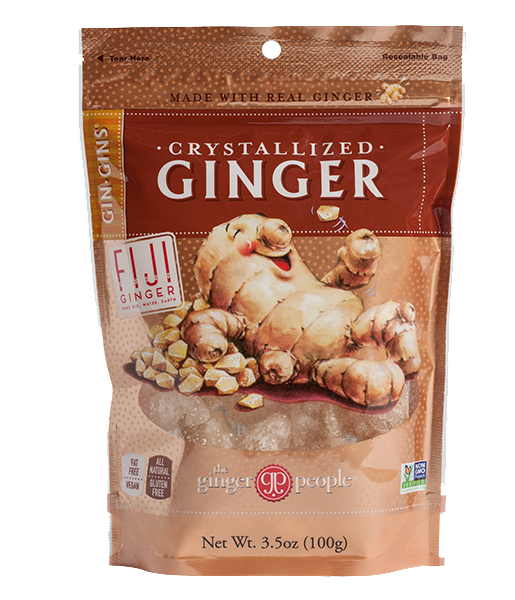 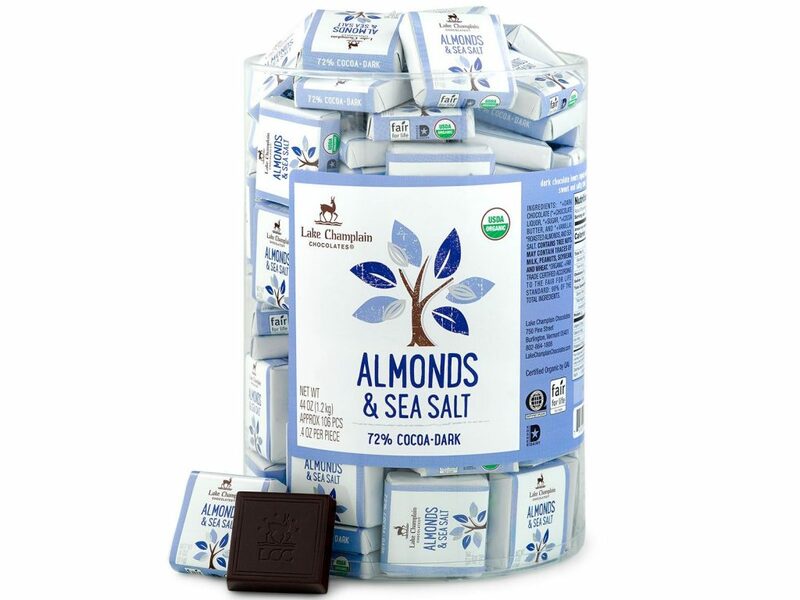 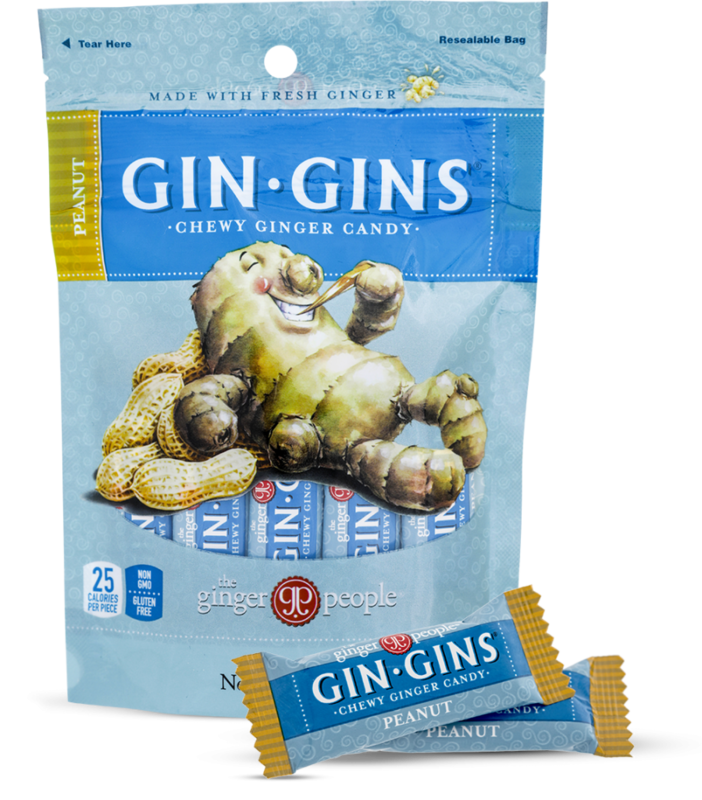 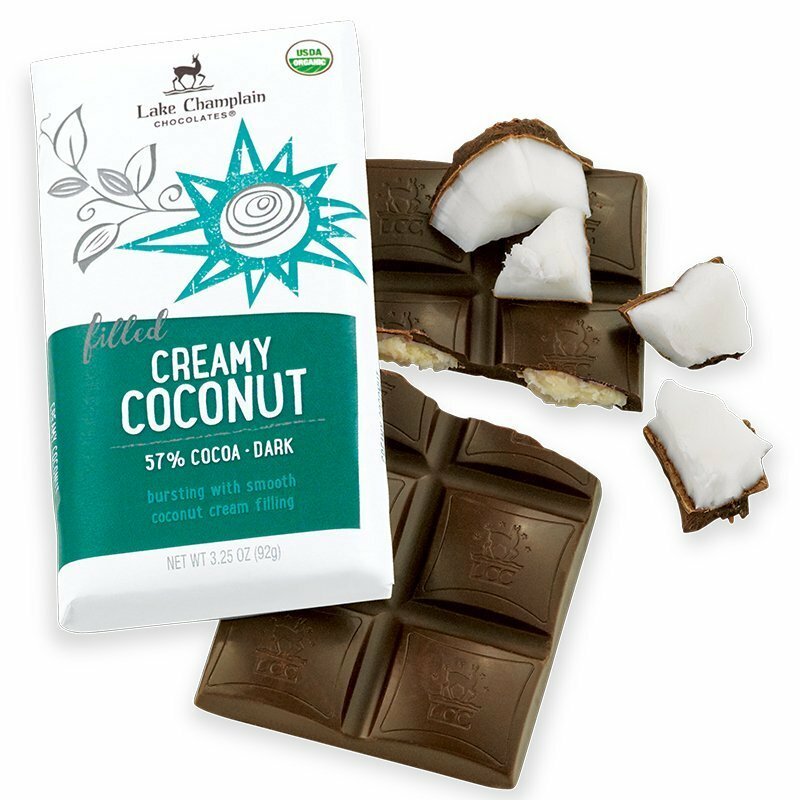 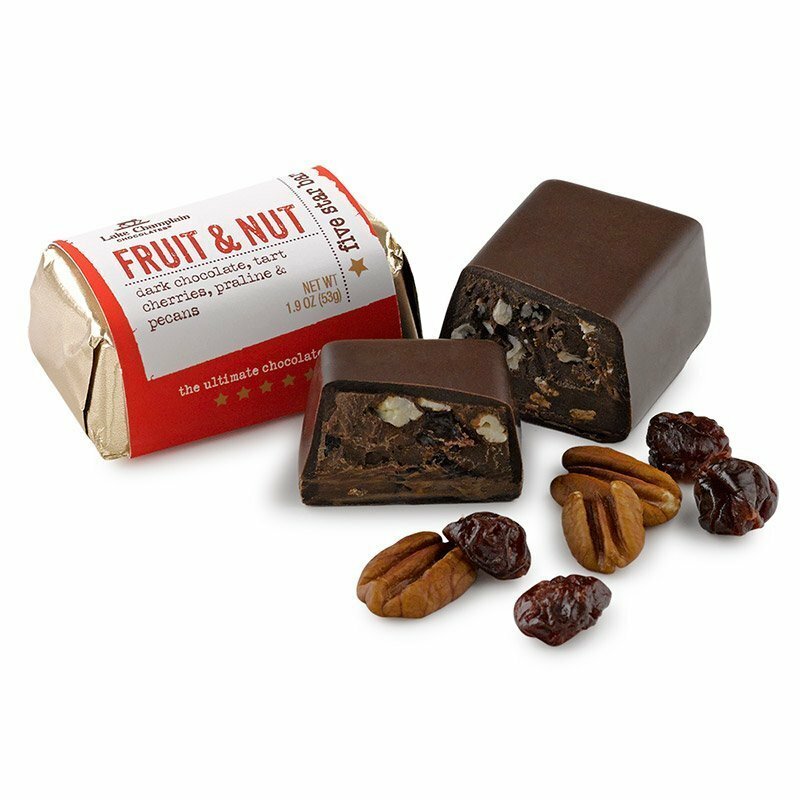 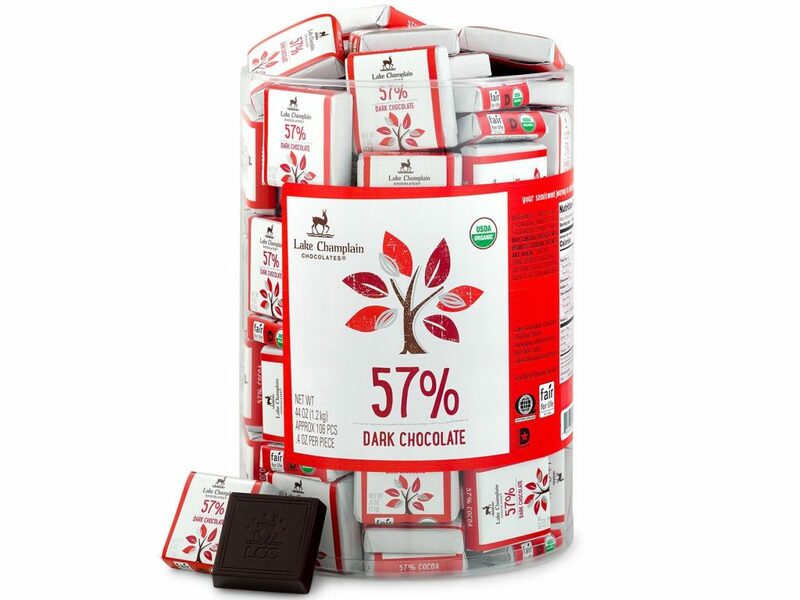 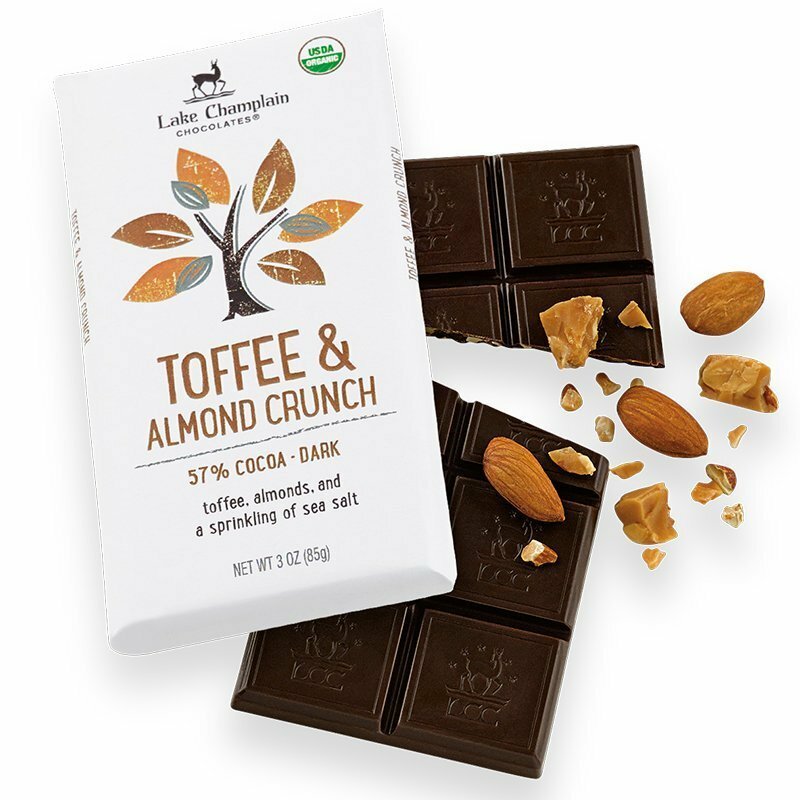 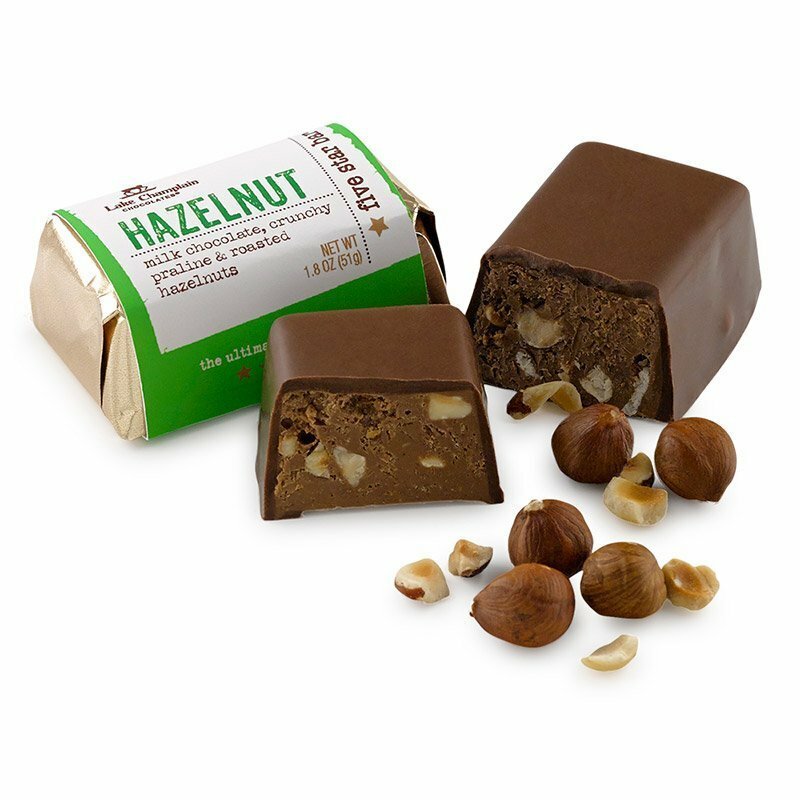 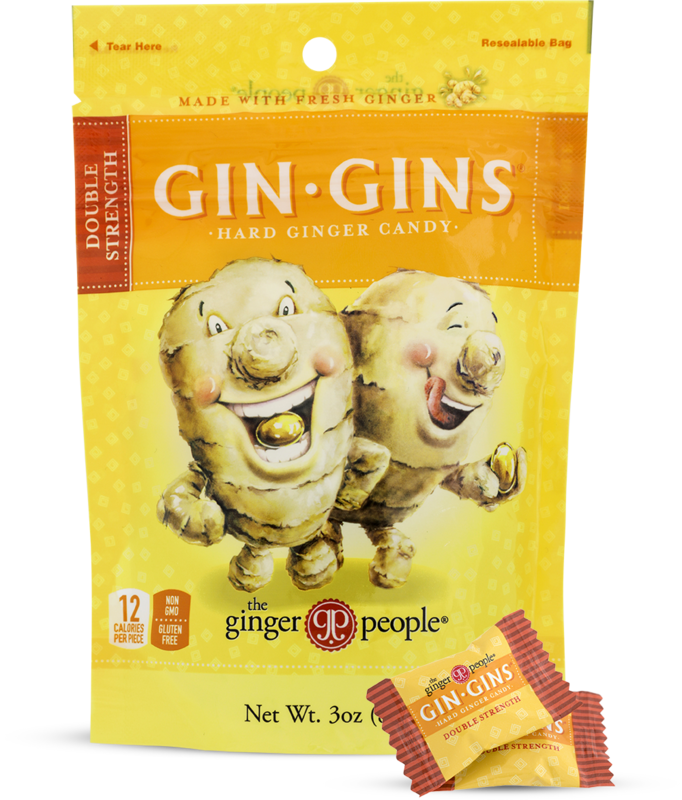 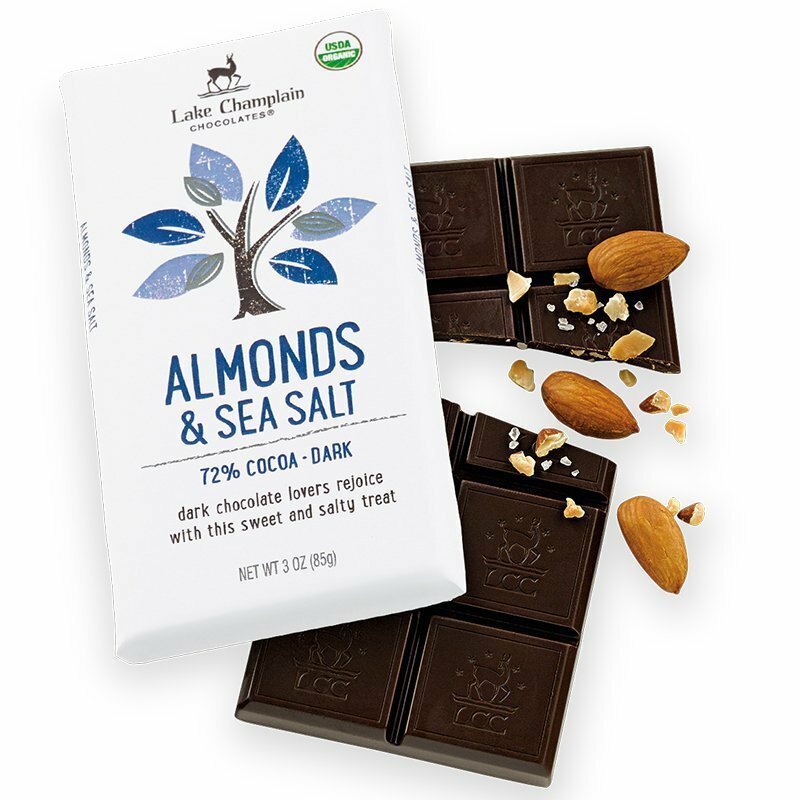 Newer brands such as Potomac Chocolate, Vermont Nut Free Chocolates and Taza Chocolate have quickly established themselves among the elite brands and are well on their way to creating a long-lasting legacy. 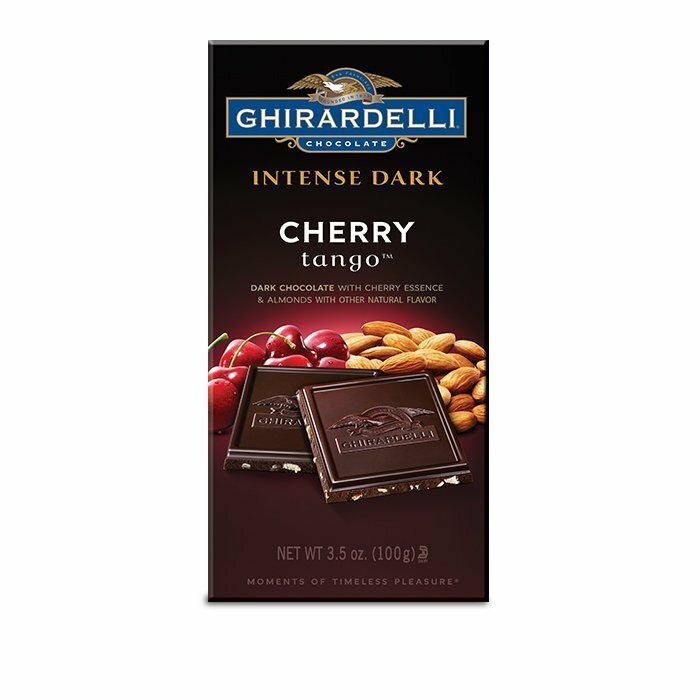 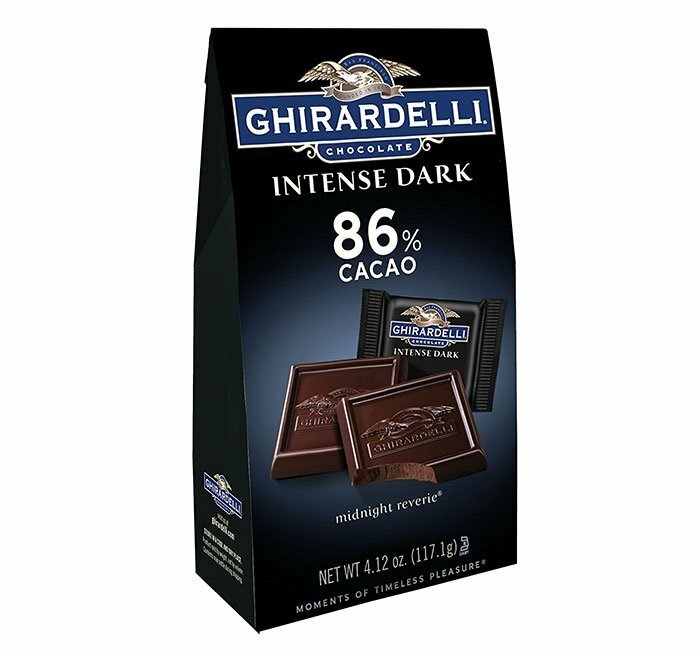 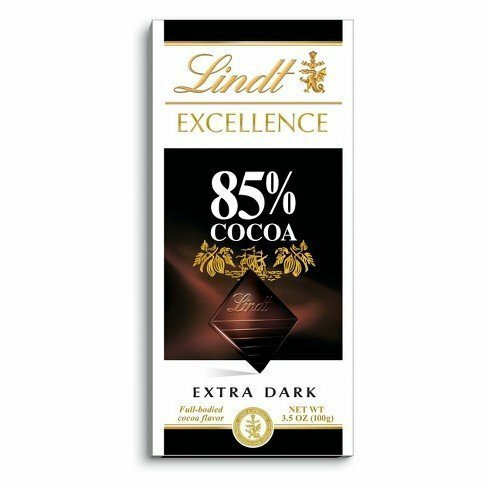 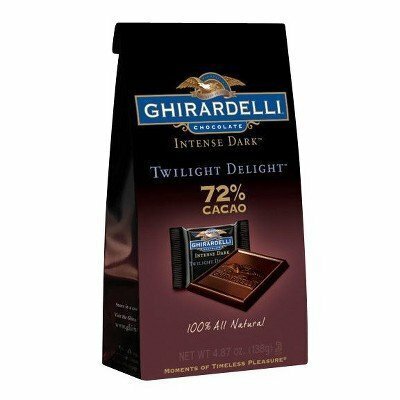 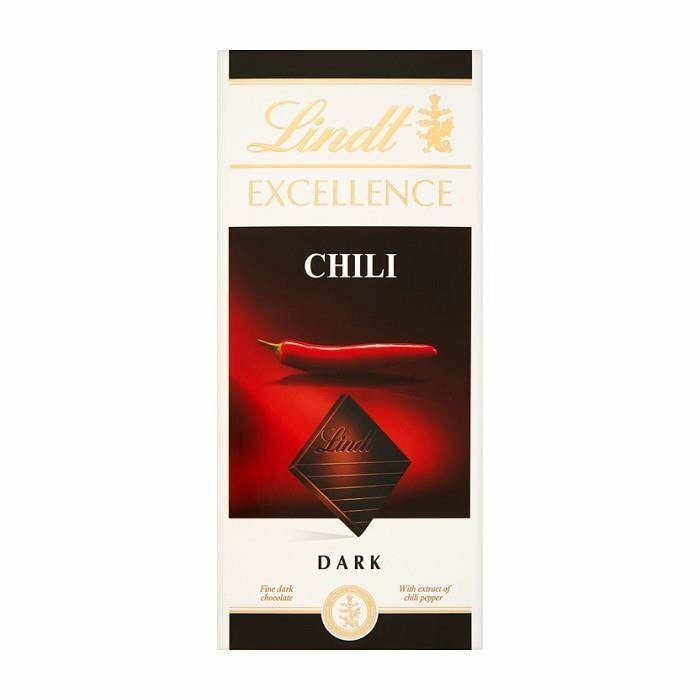 One of the things that all of the American chocolates we carry have in common is their uncompromising commitment to quality. 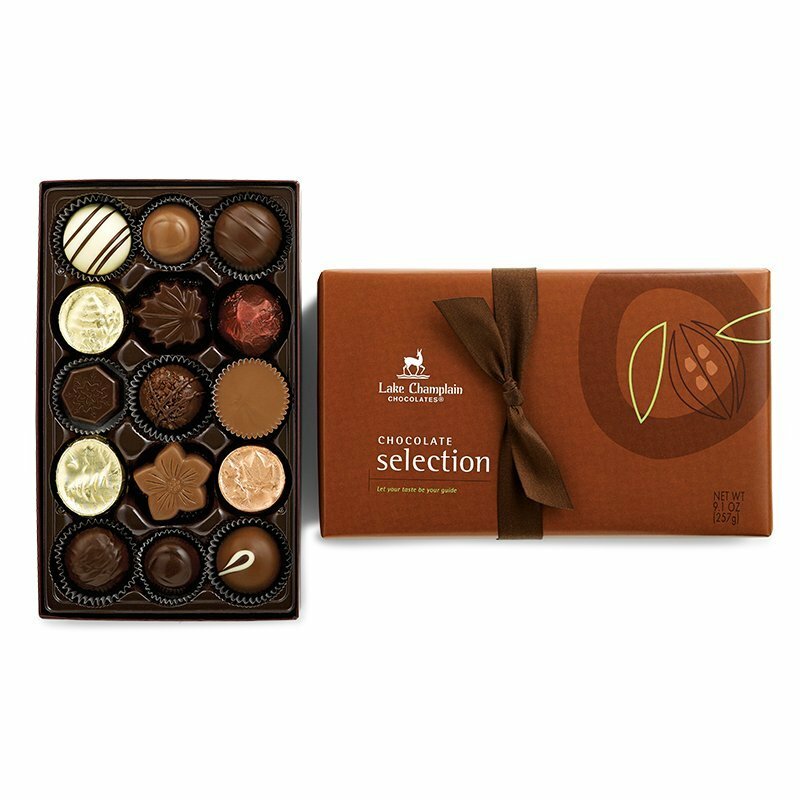 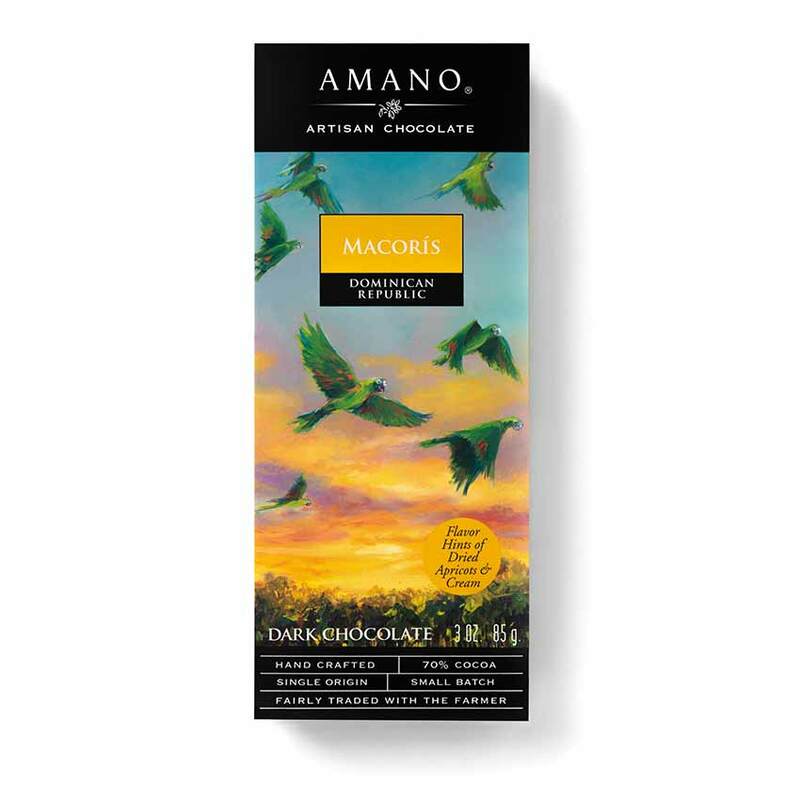 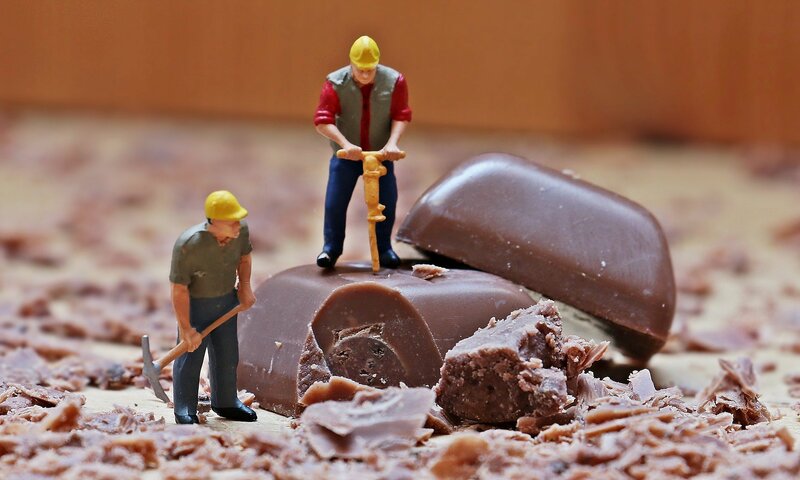 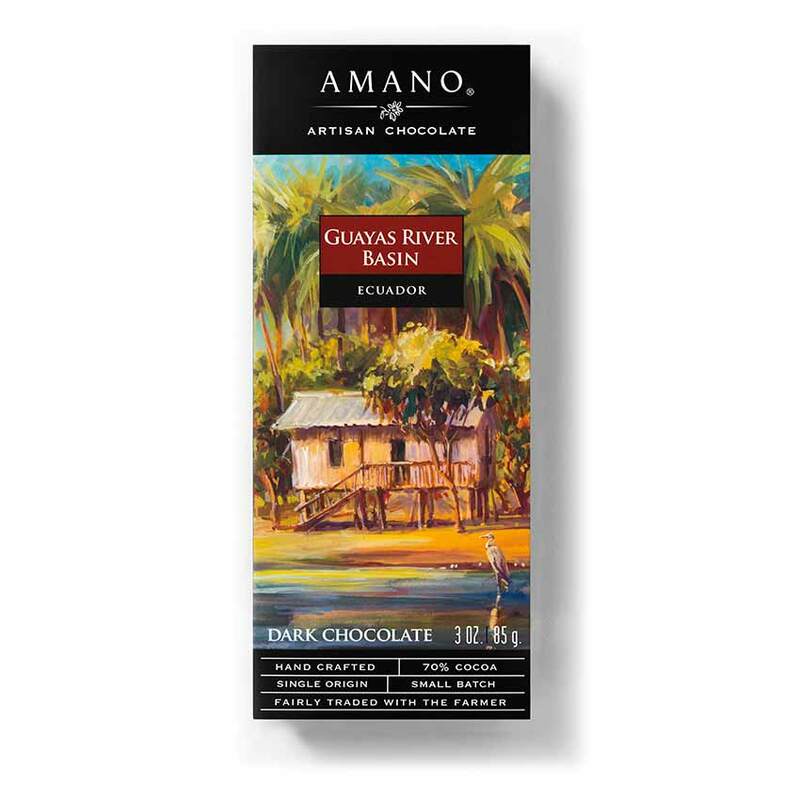 They are involved in every step of the chocolate-making process – from selecting the finest cocoa beans, to roasting, cracking, winnowing, refining, tempering and molding to overseeing the final creations. 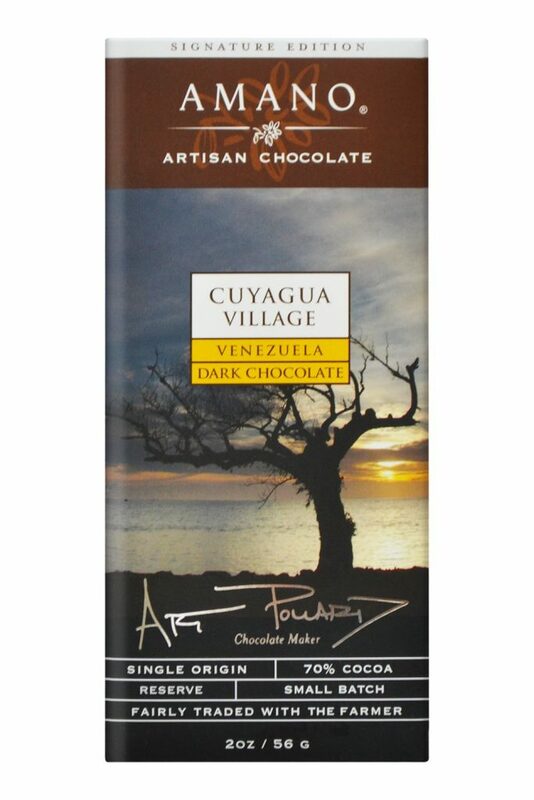 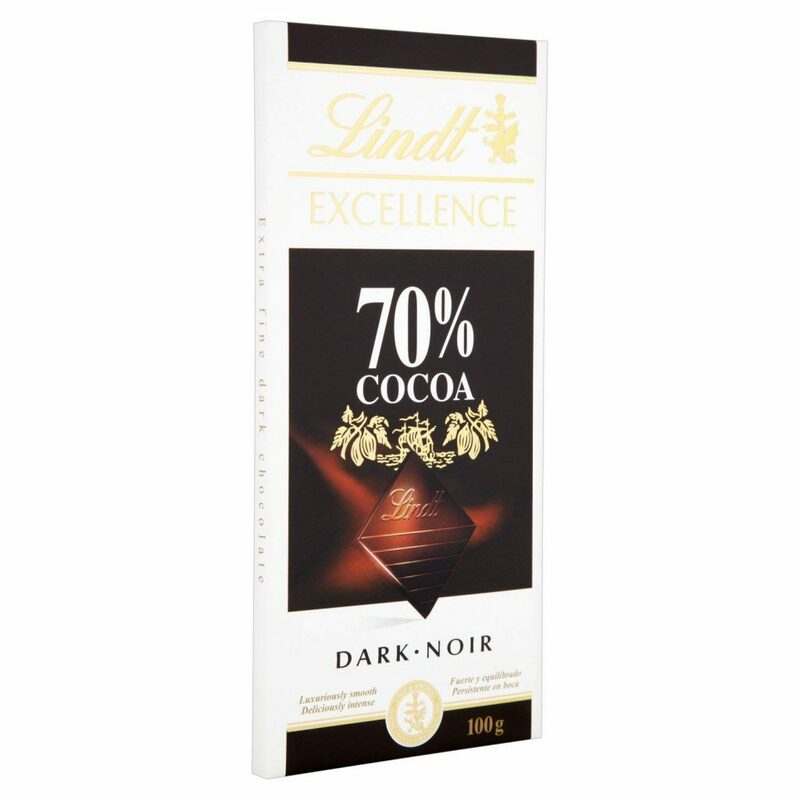 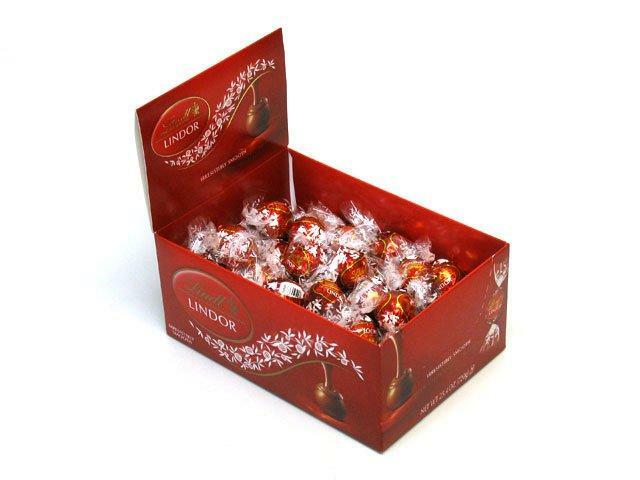 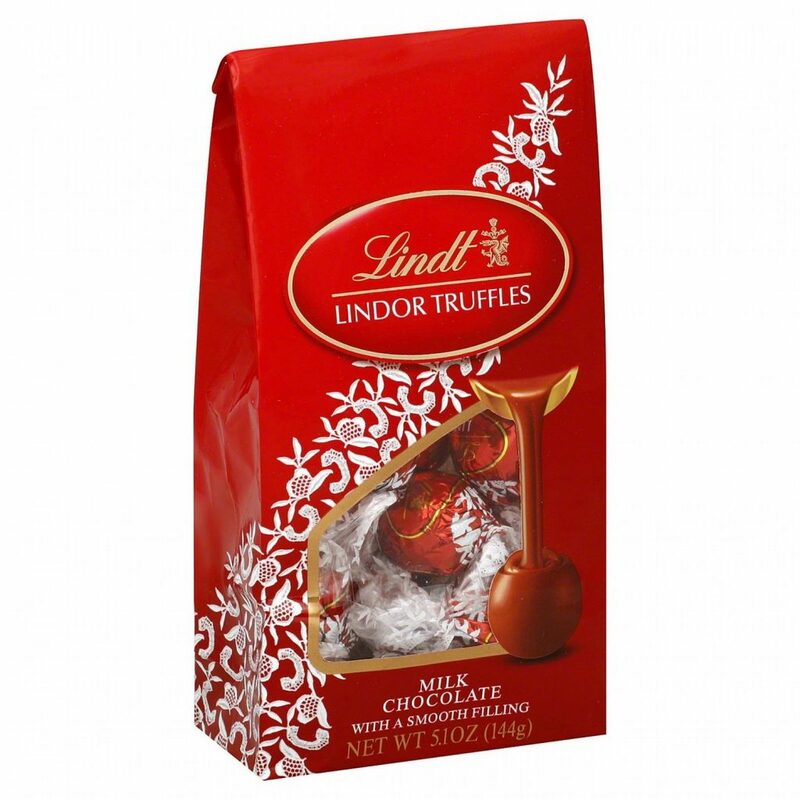 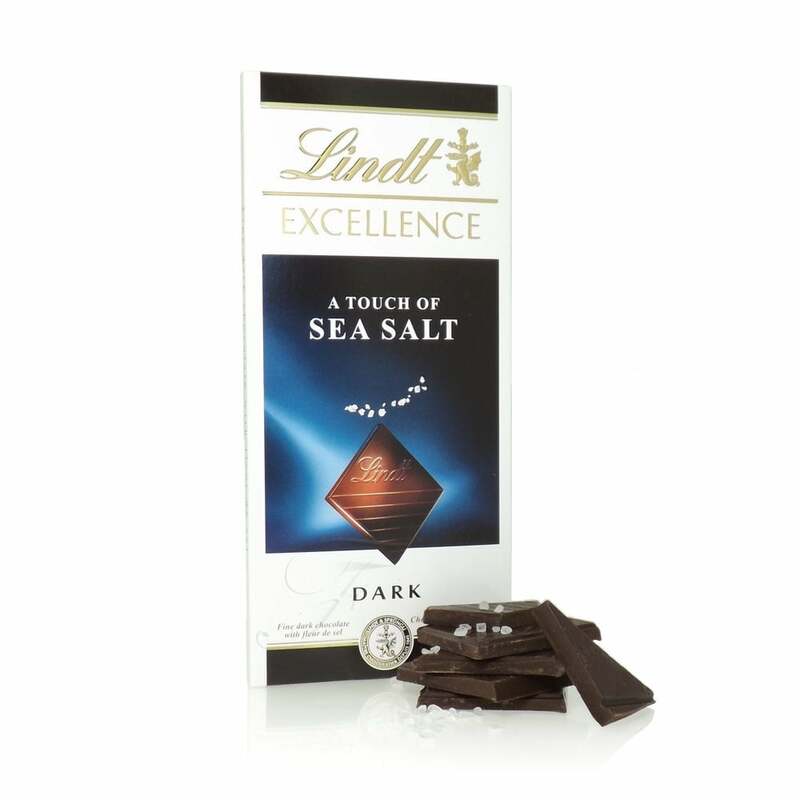 They source the finest cocoa beans from Africa, Central and South America, Southeast Asia and the Dominican Republic. 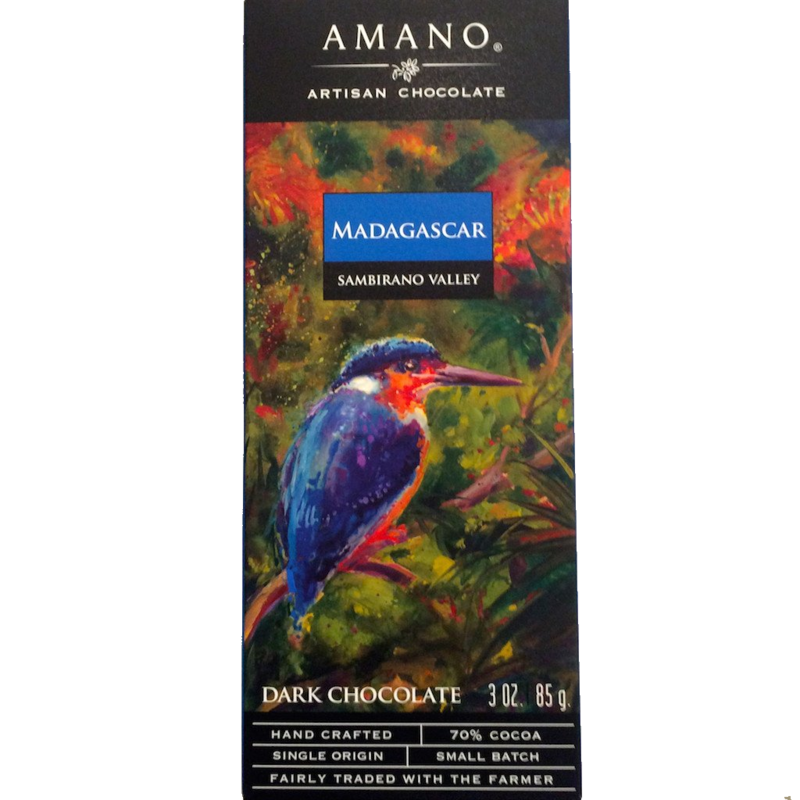 Many are also committed to ethical cacao sourcing and cultivating face-to-face relationships with their cocoa bean farmers. 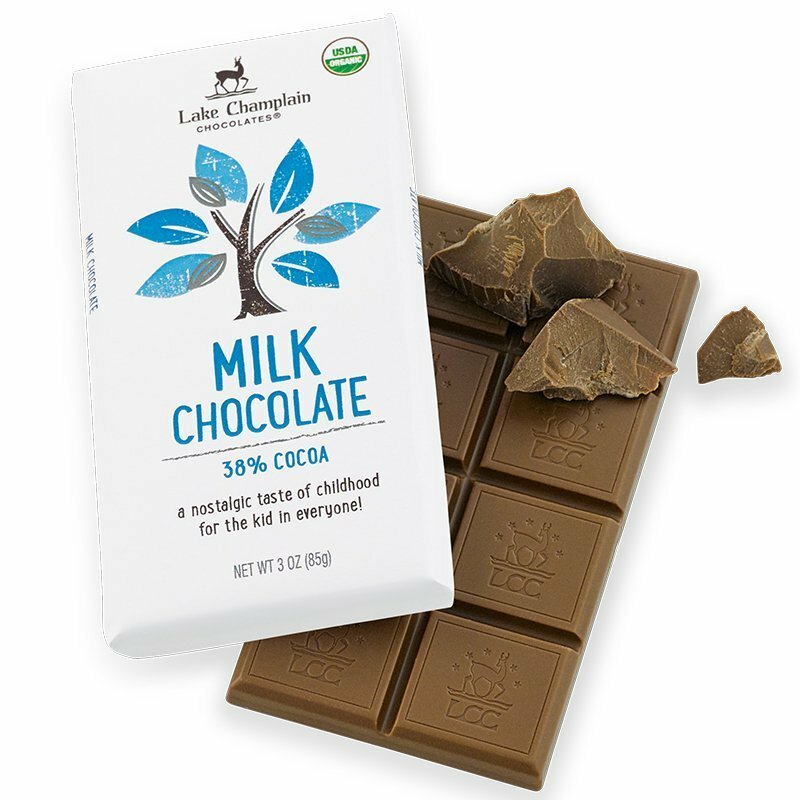 Their goal is to have a positive impact on the land and lives of those who help produce the cocoa.